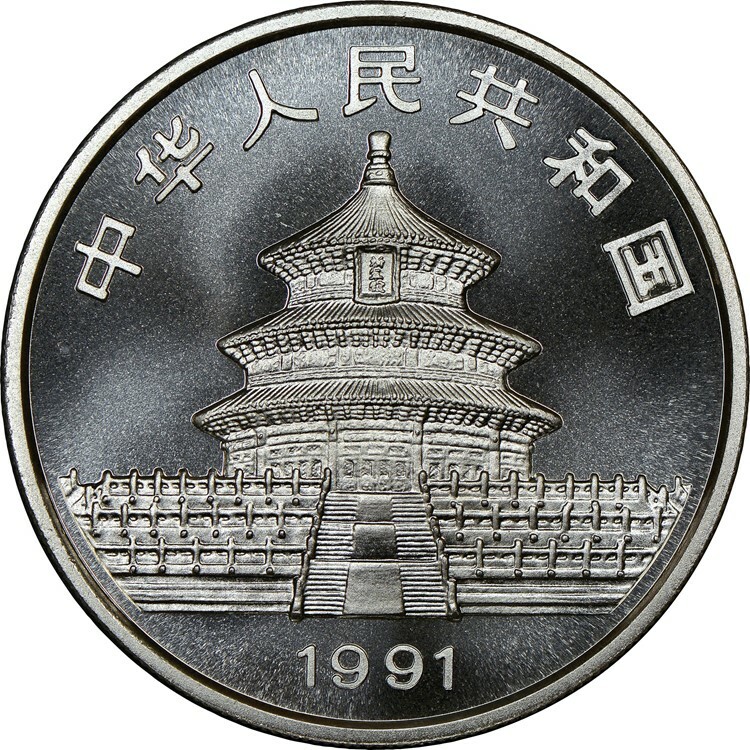 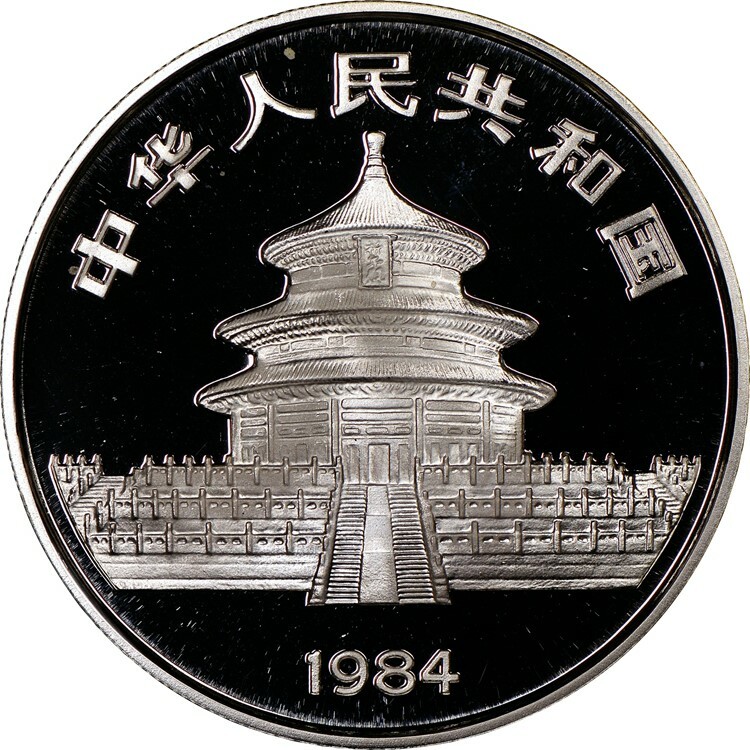 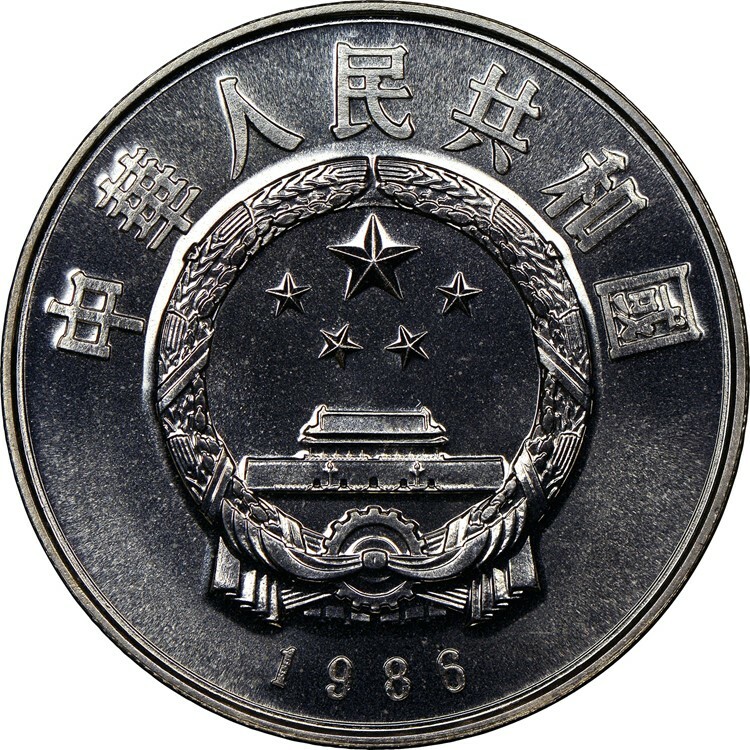 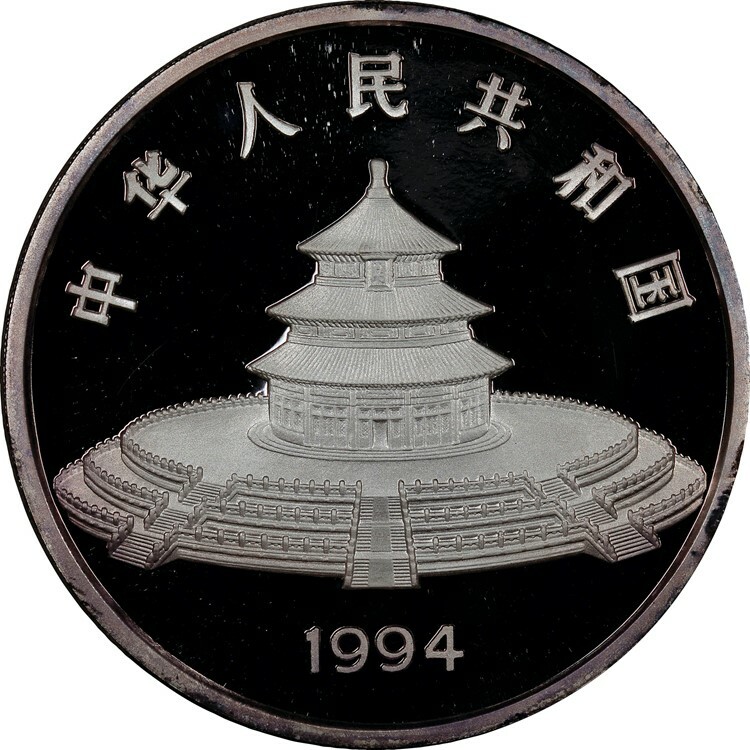 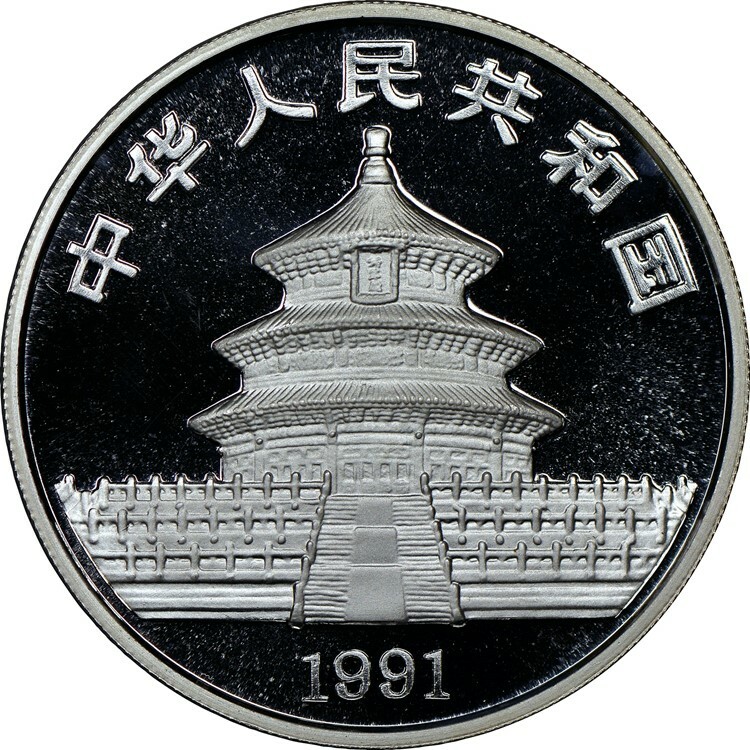 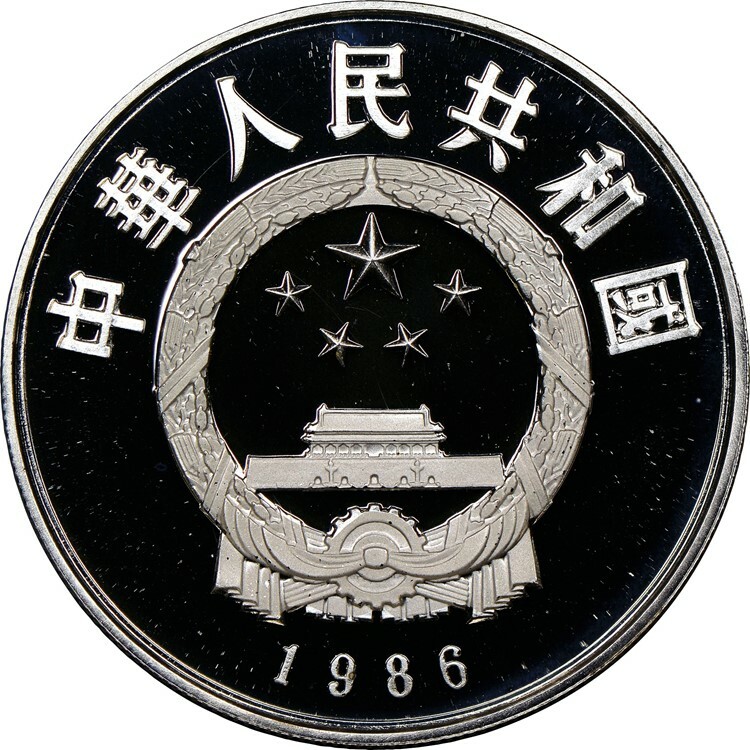 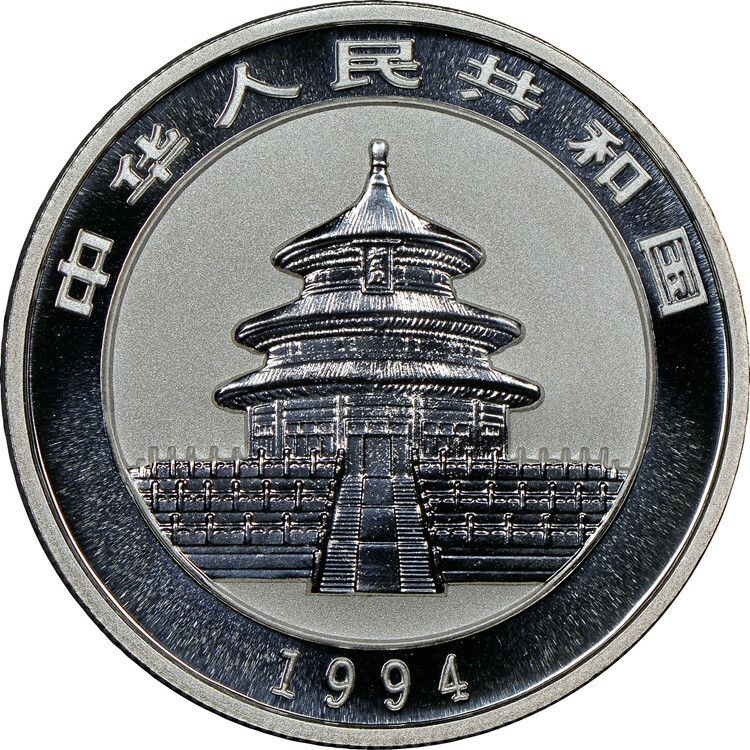 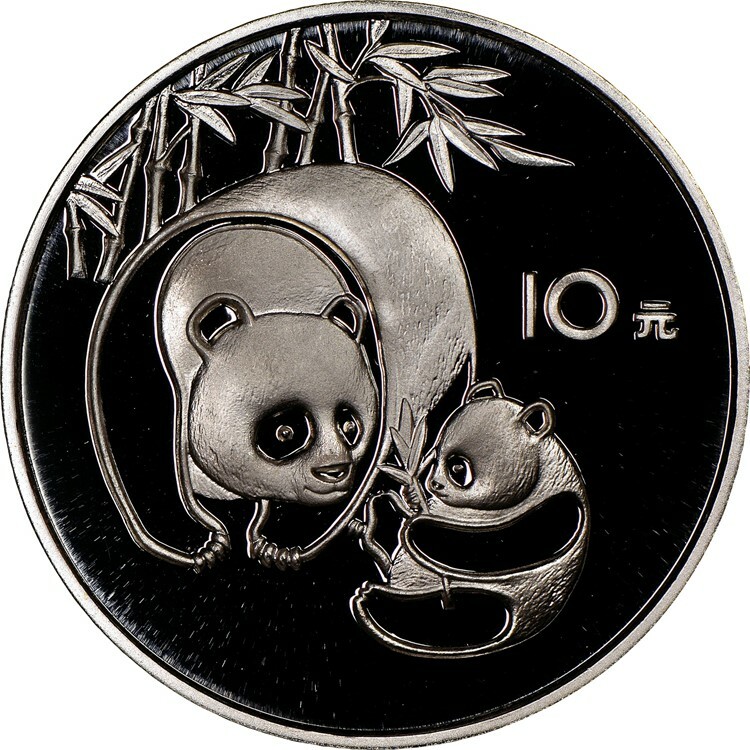 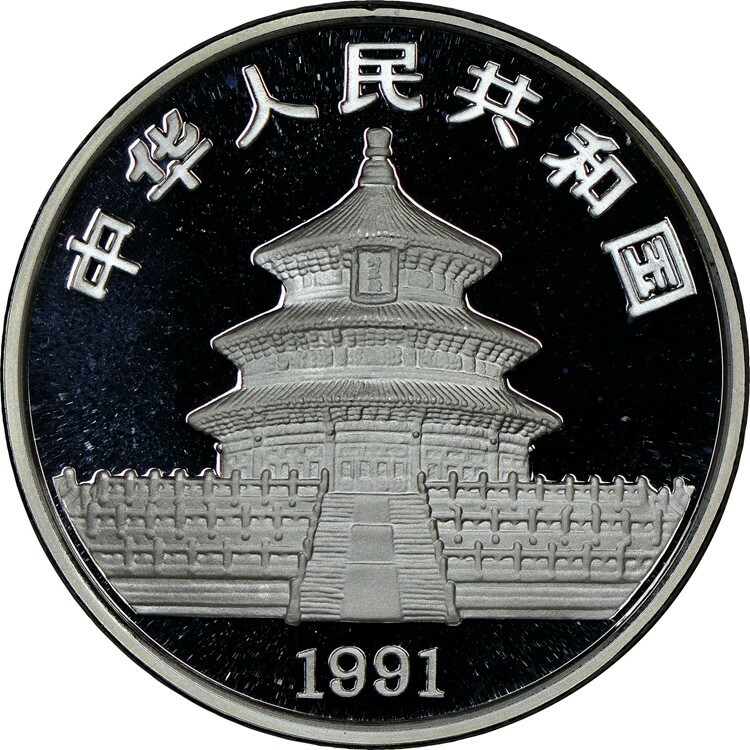 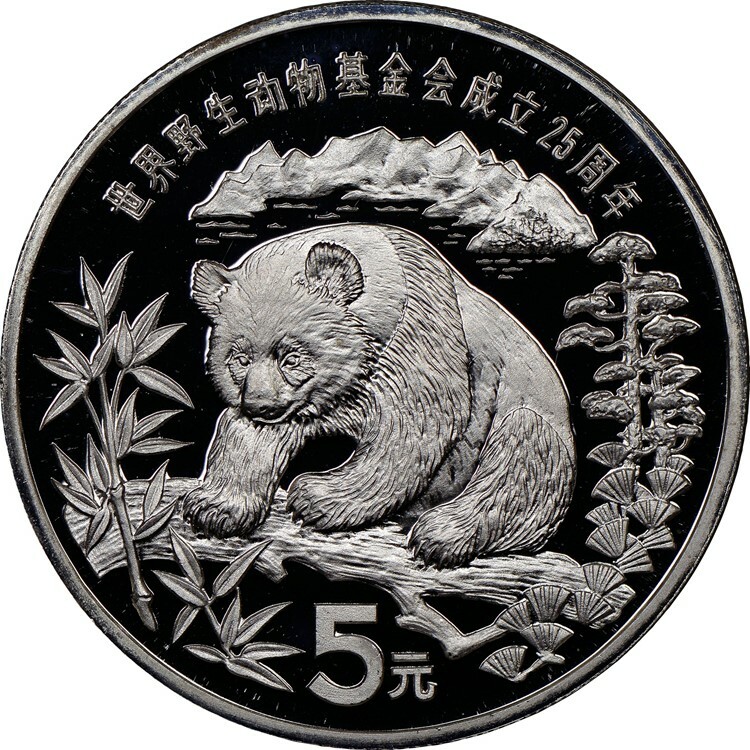 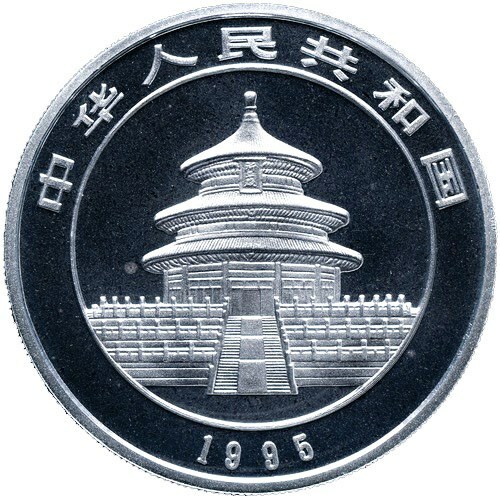 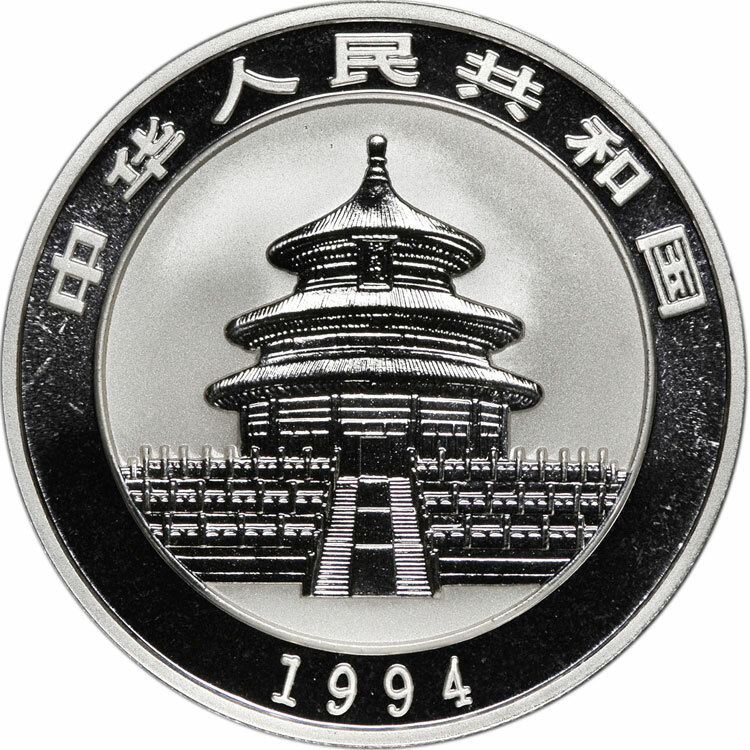 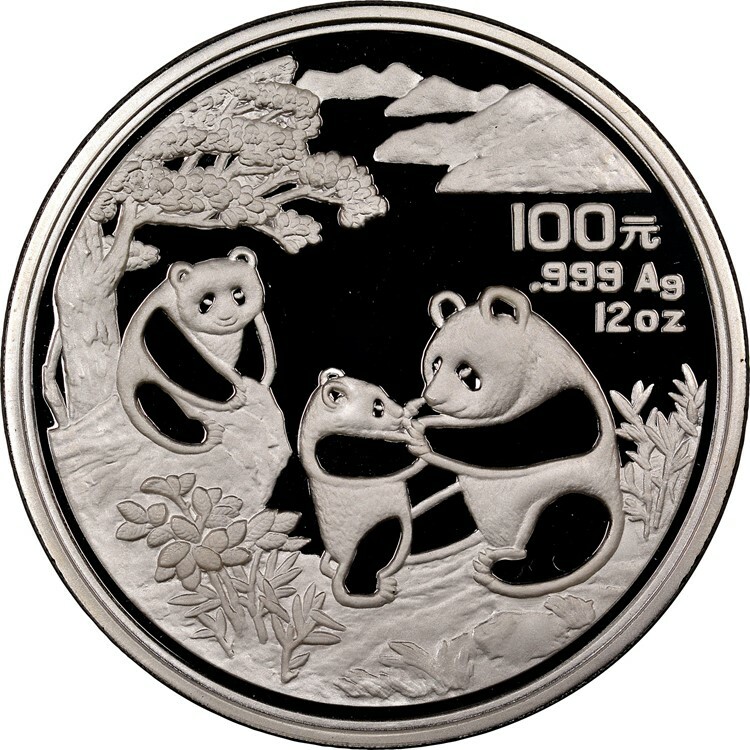 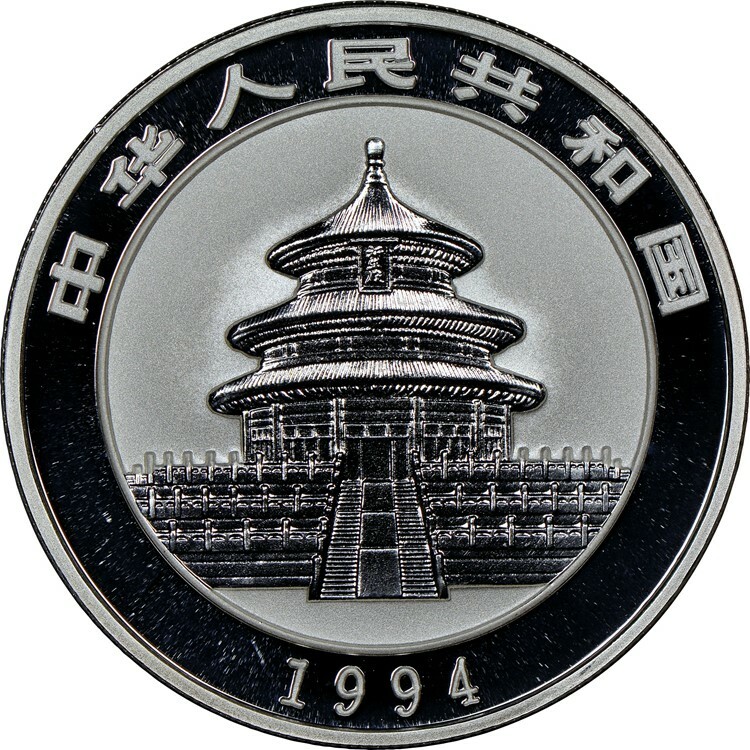 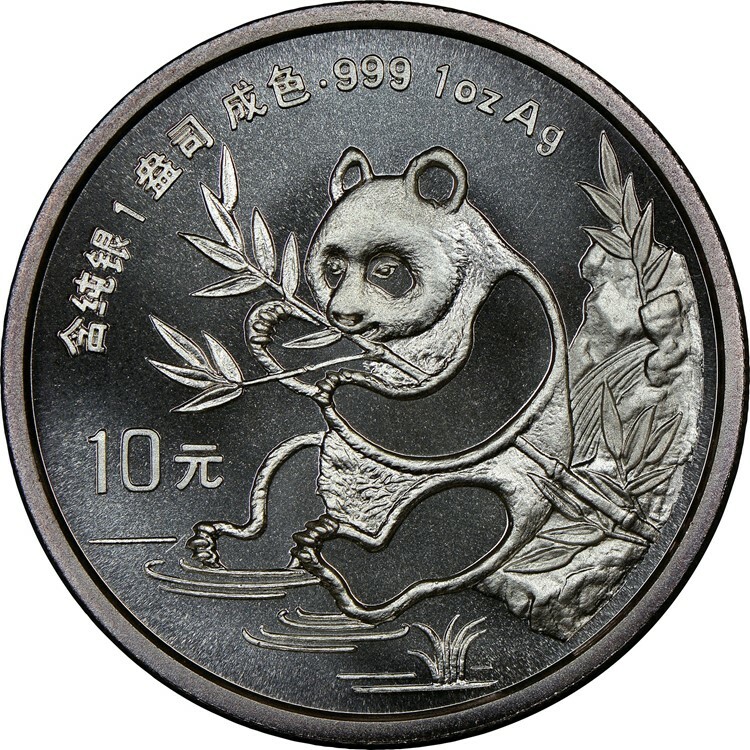 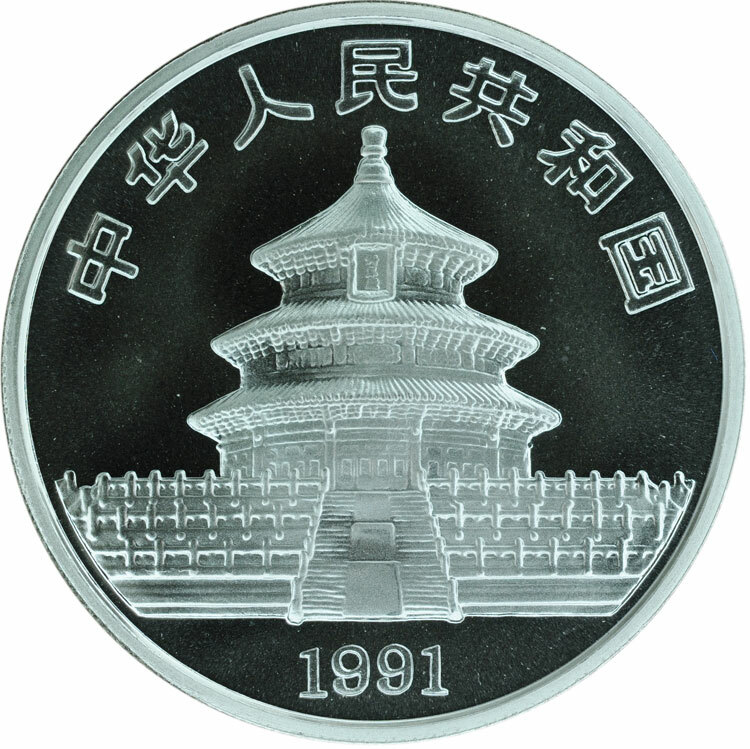 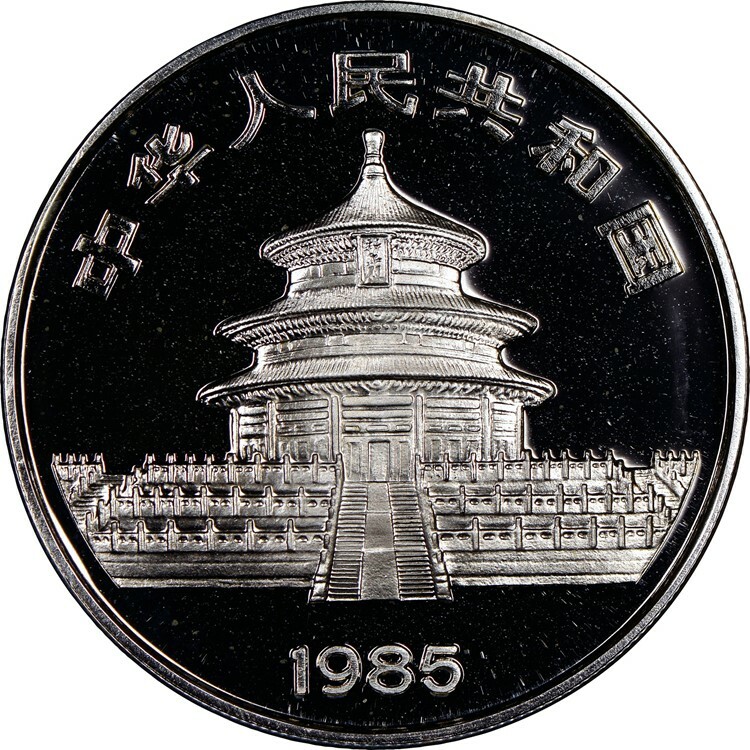 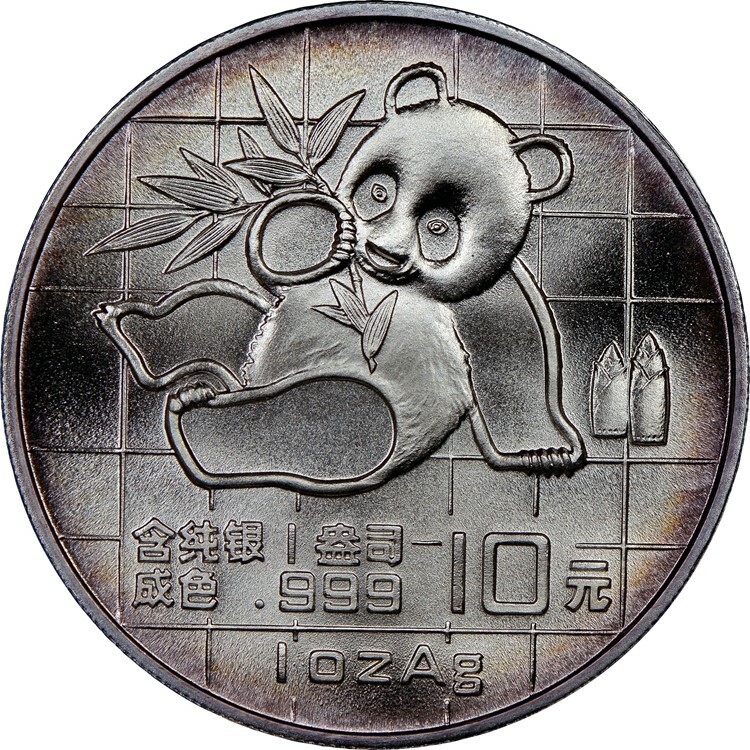 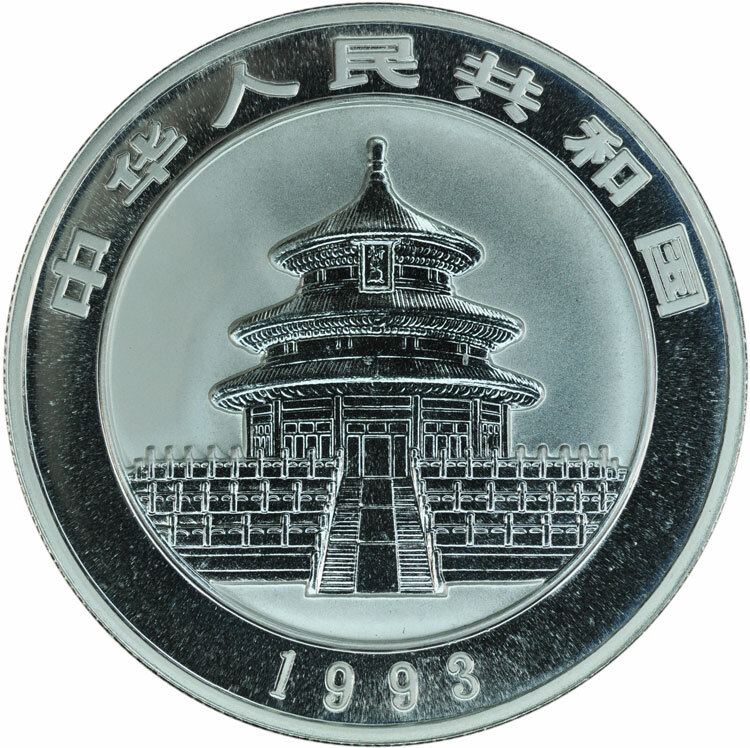 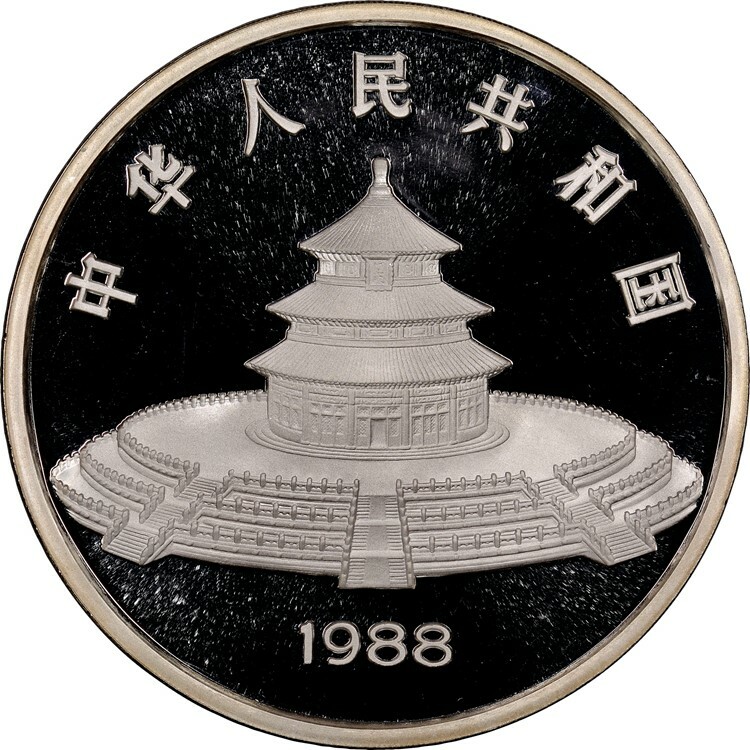 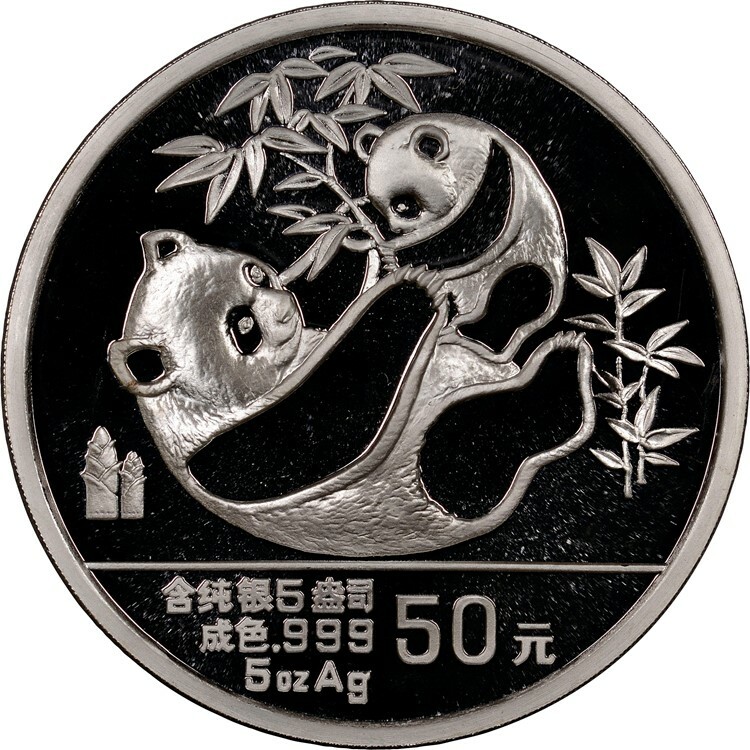 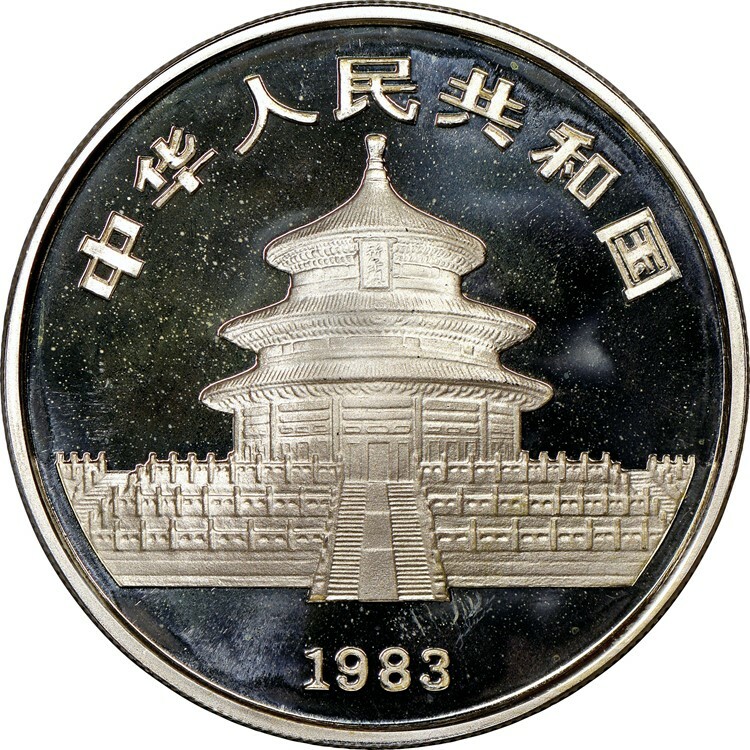 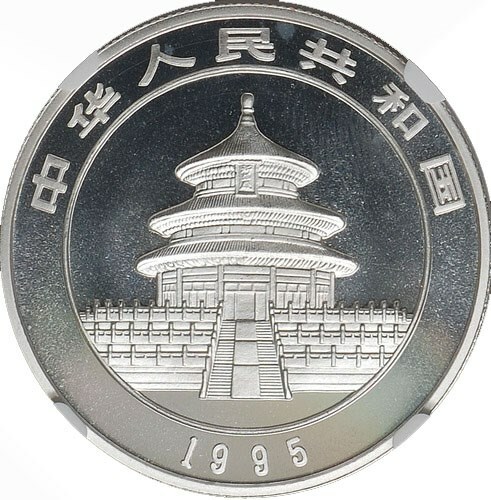 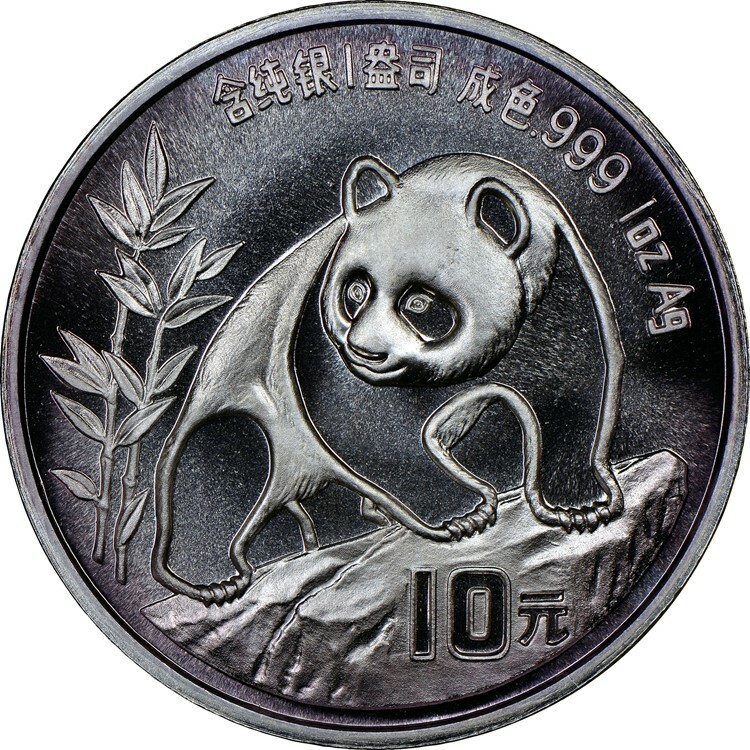 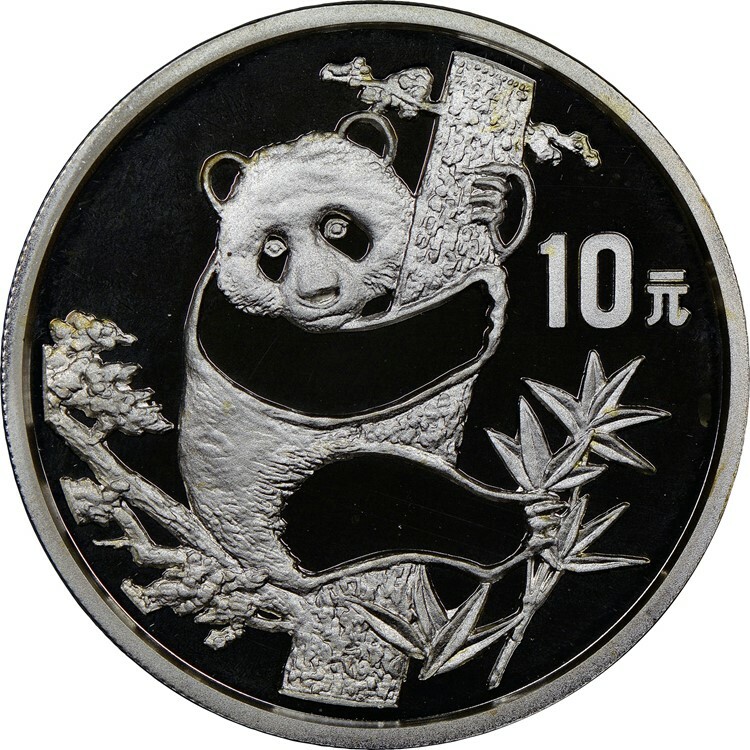 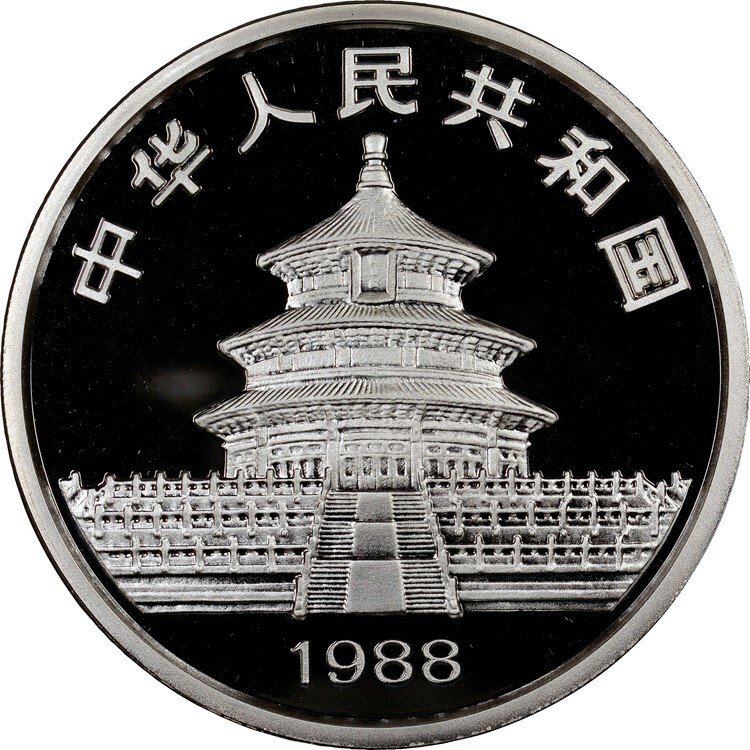 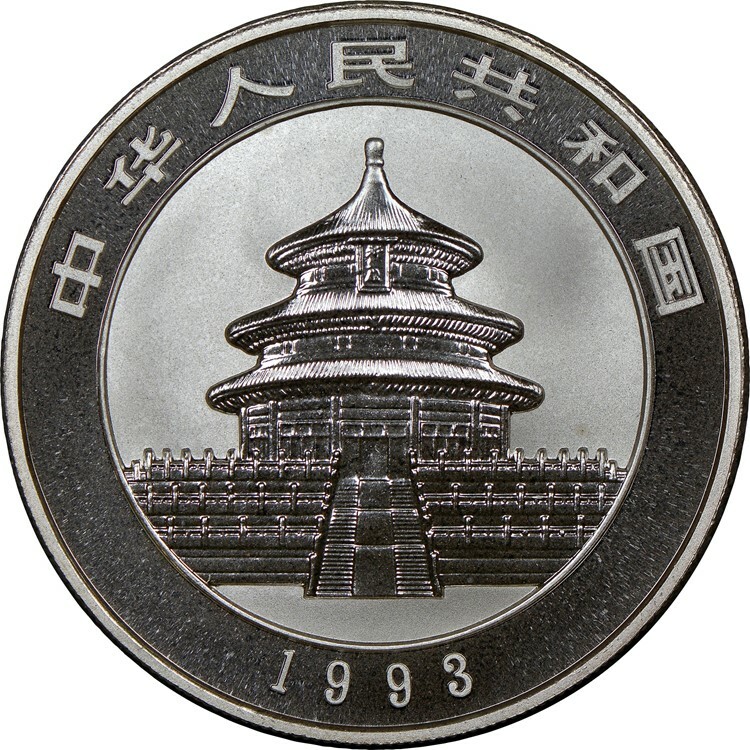 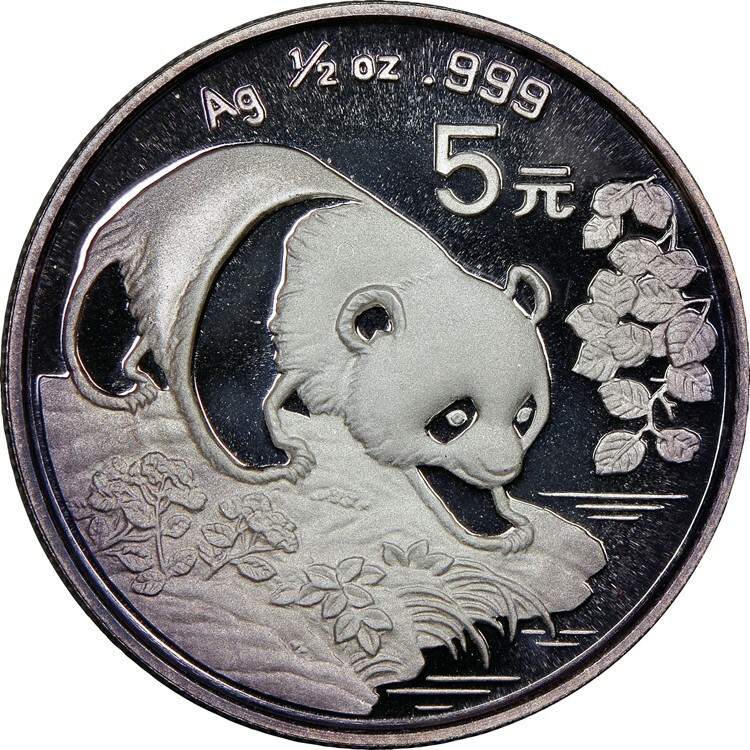 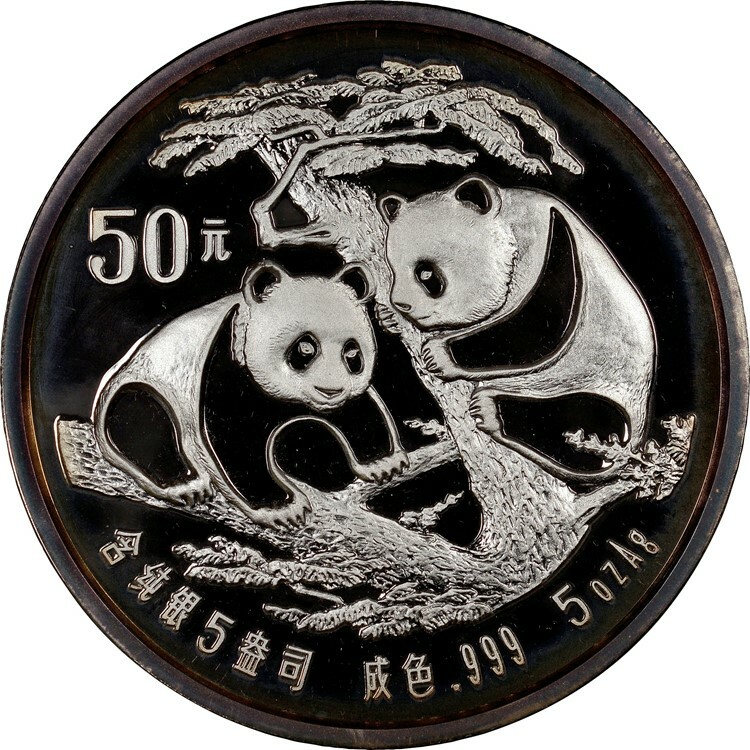 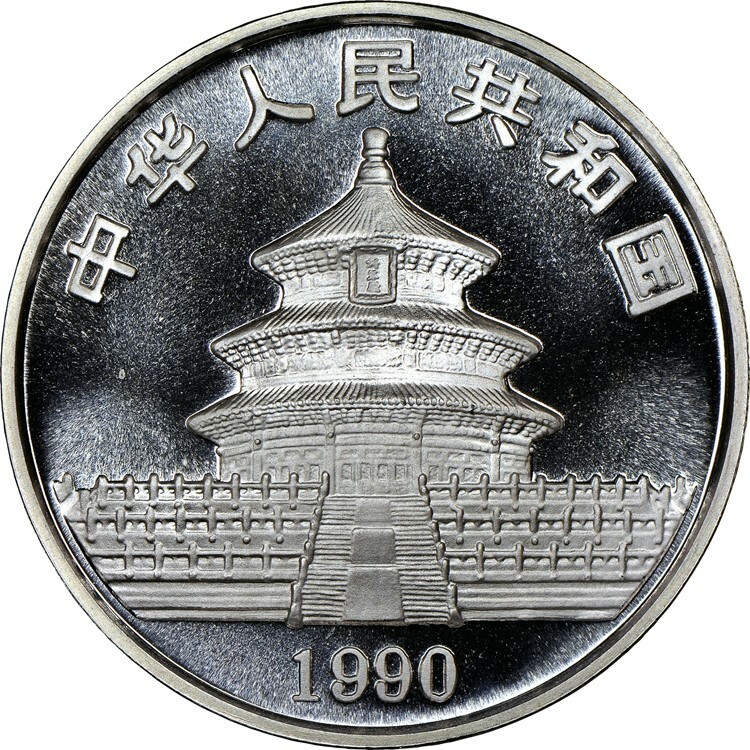 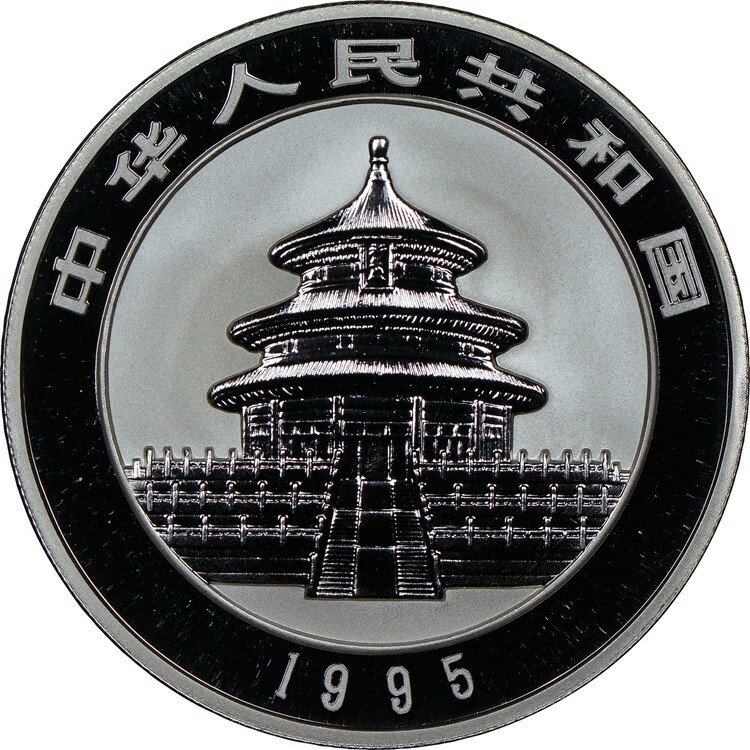 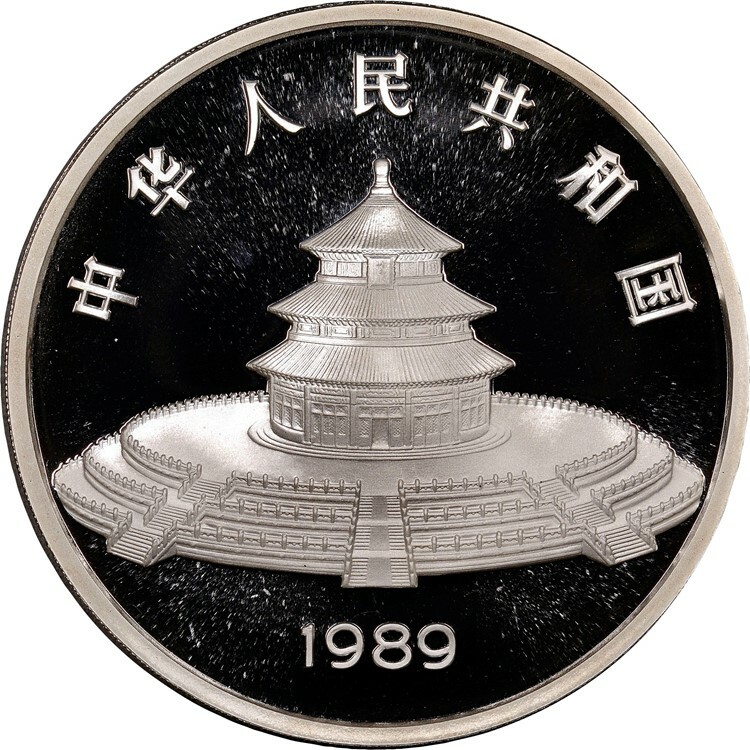 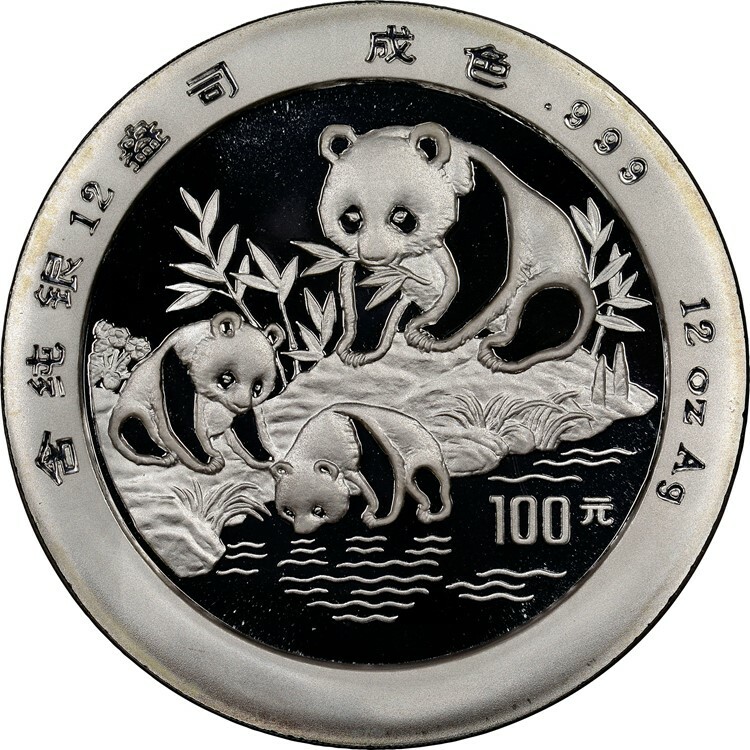 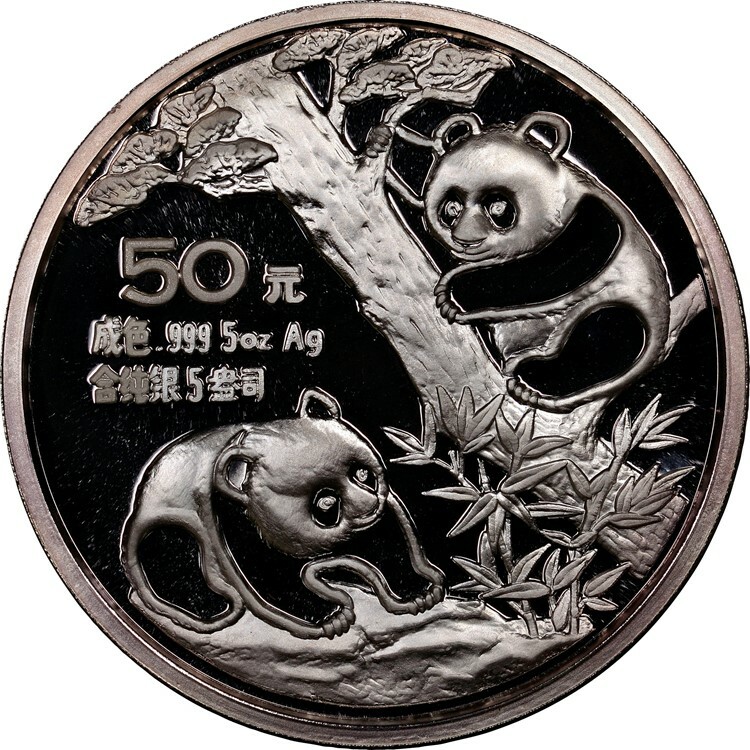 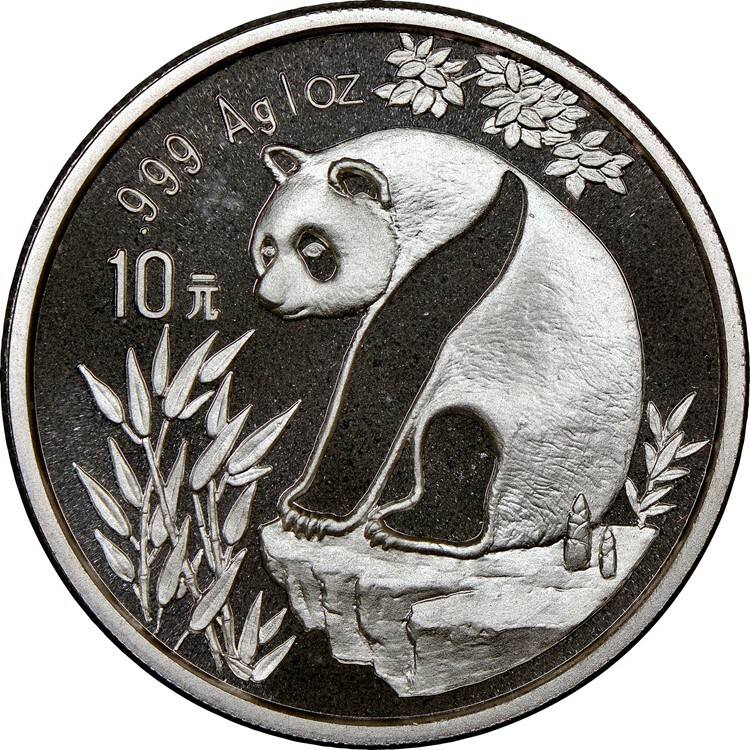 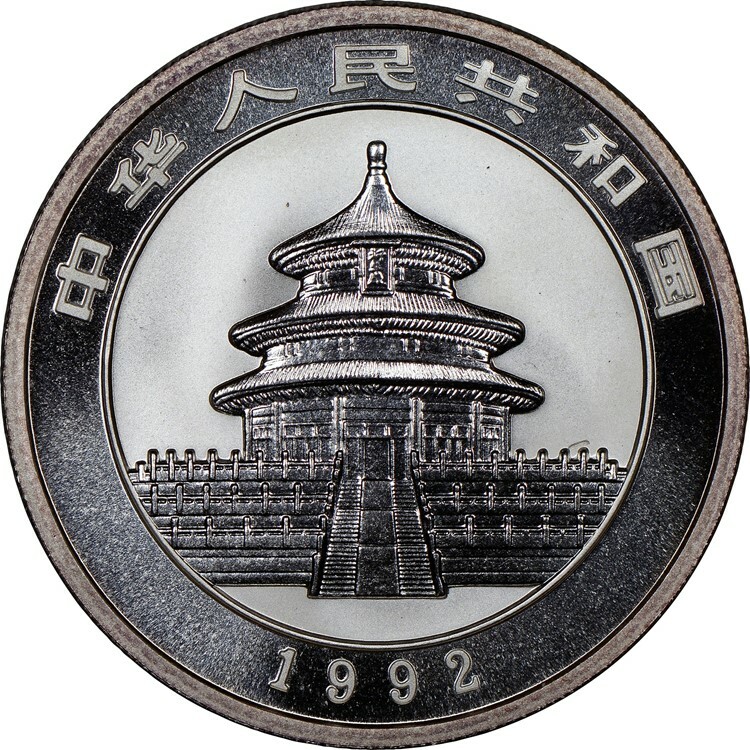 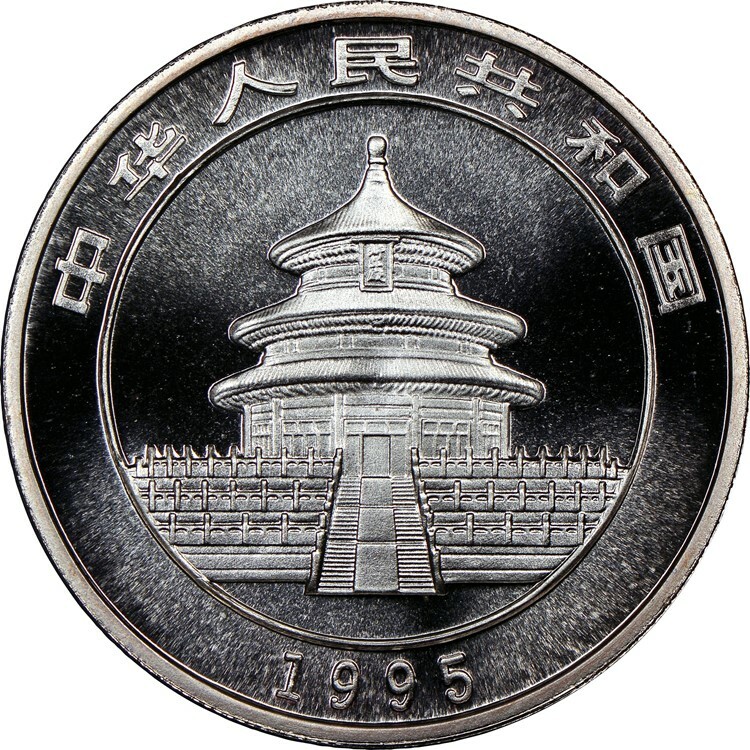 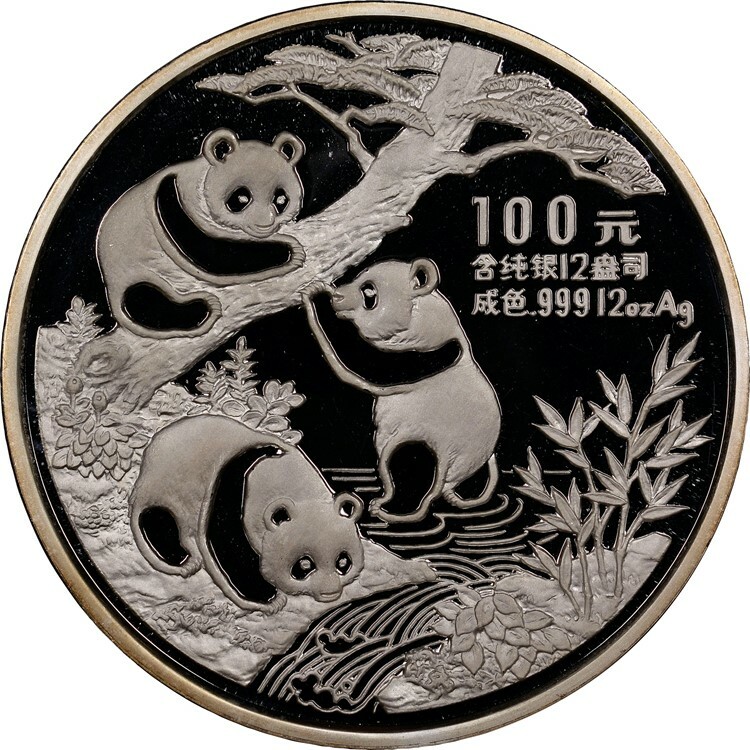 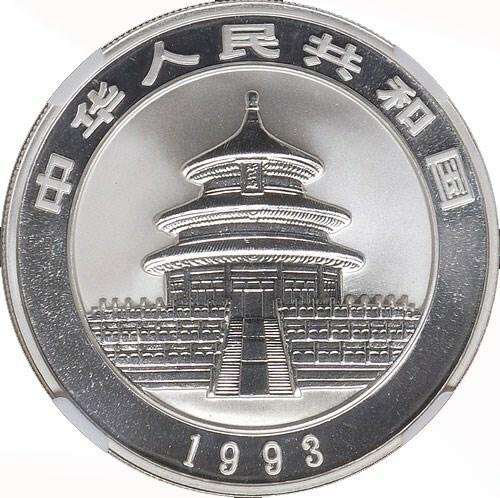 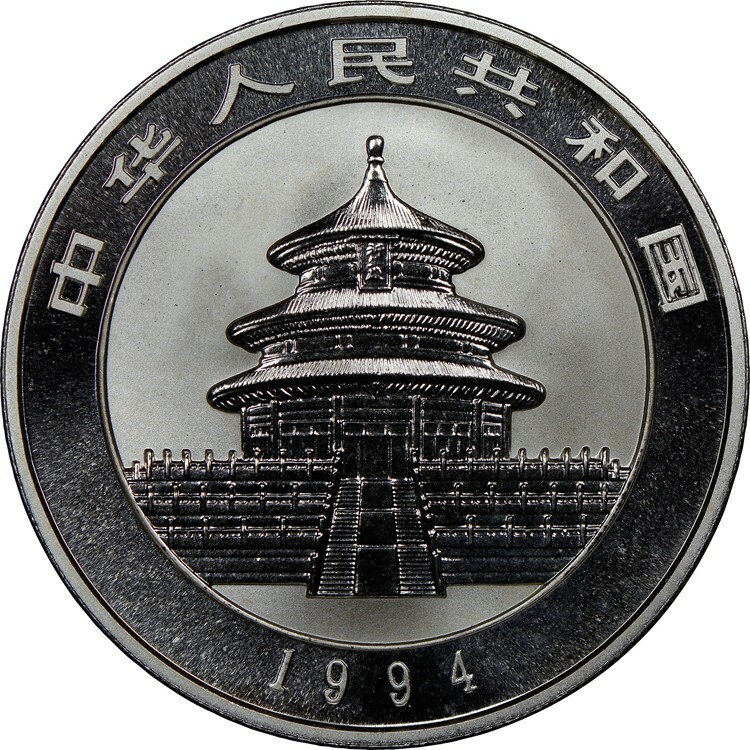 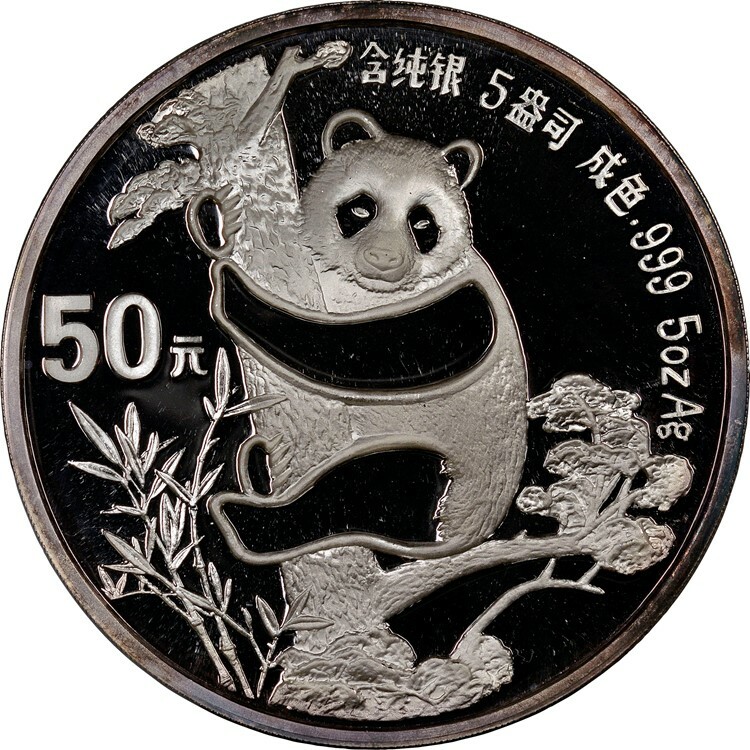 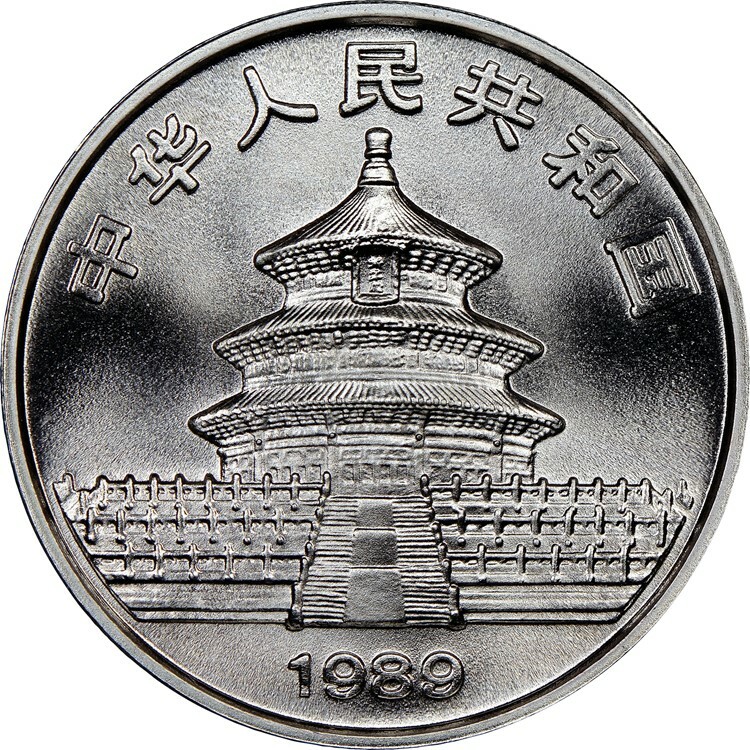 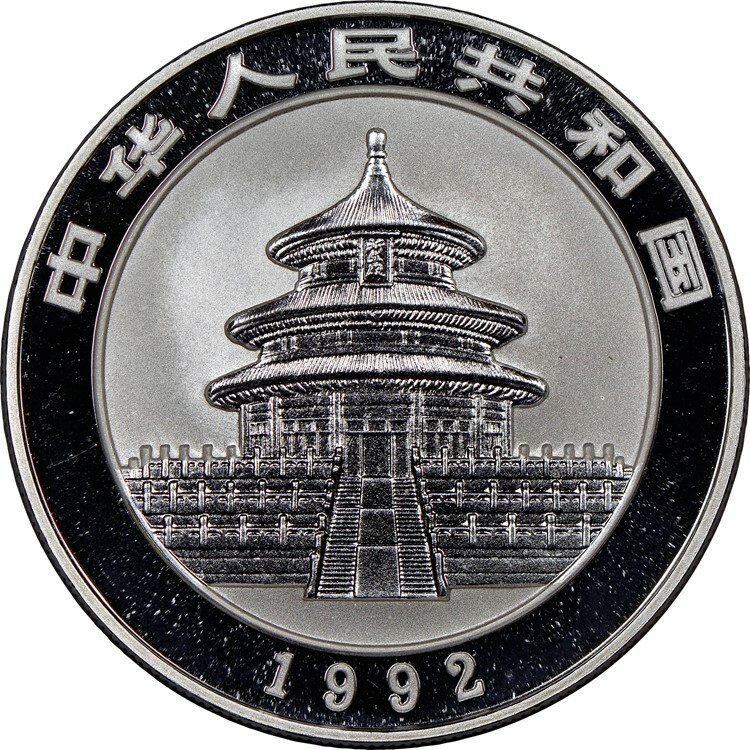 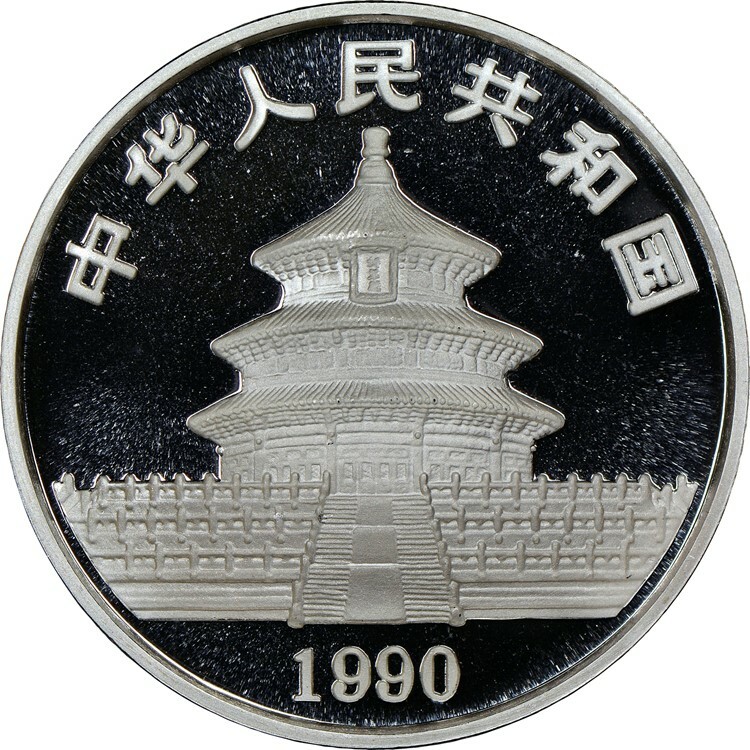 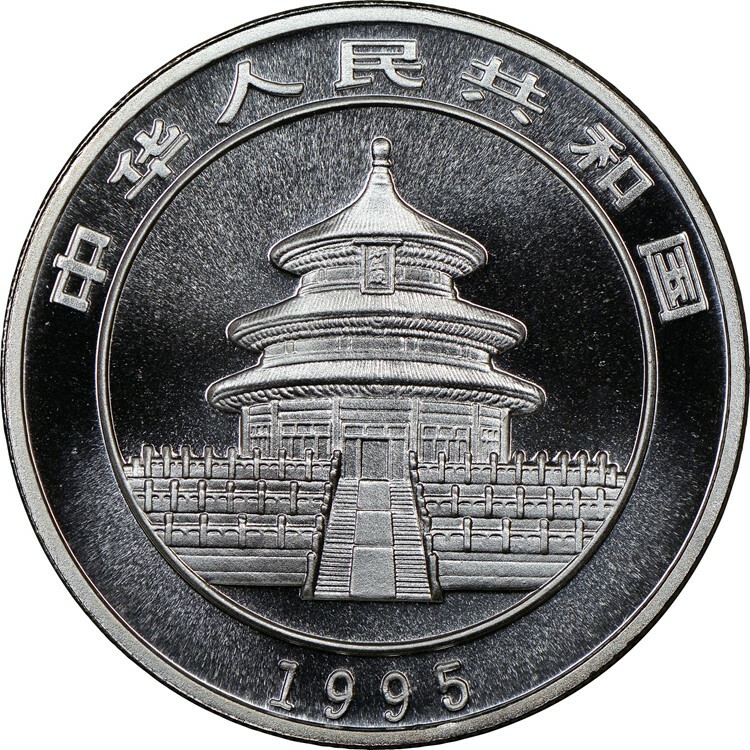 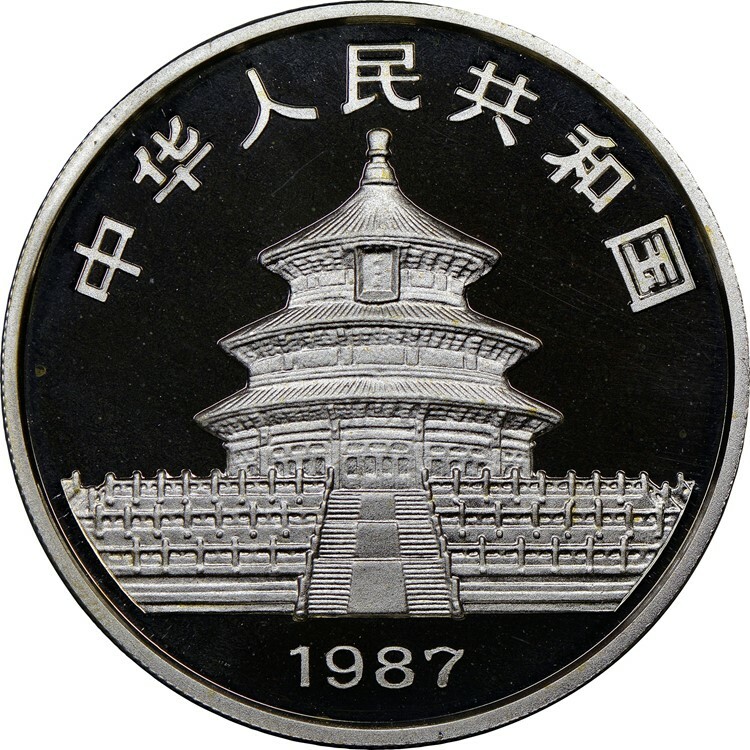 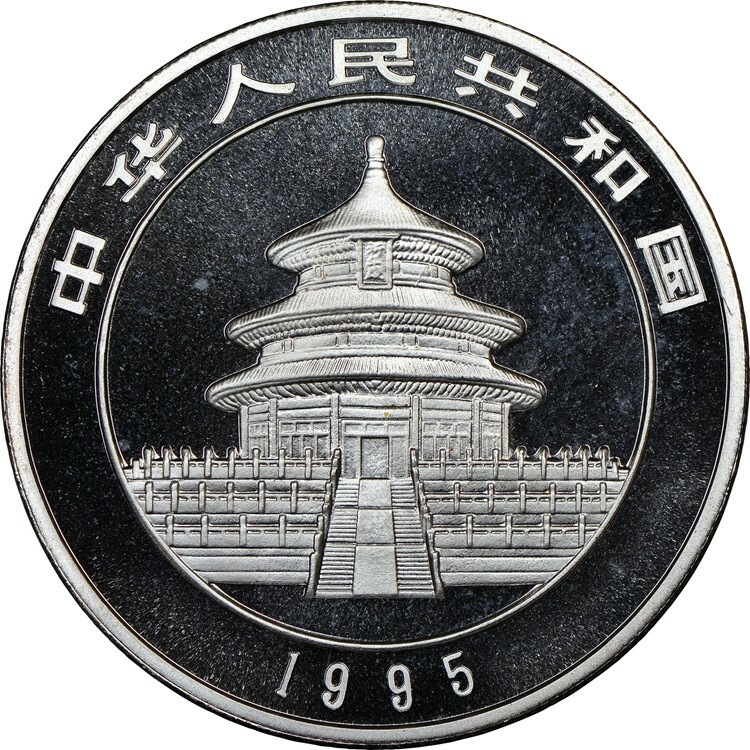 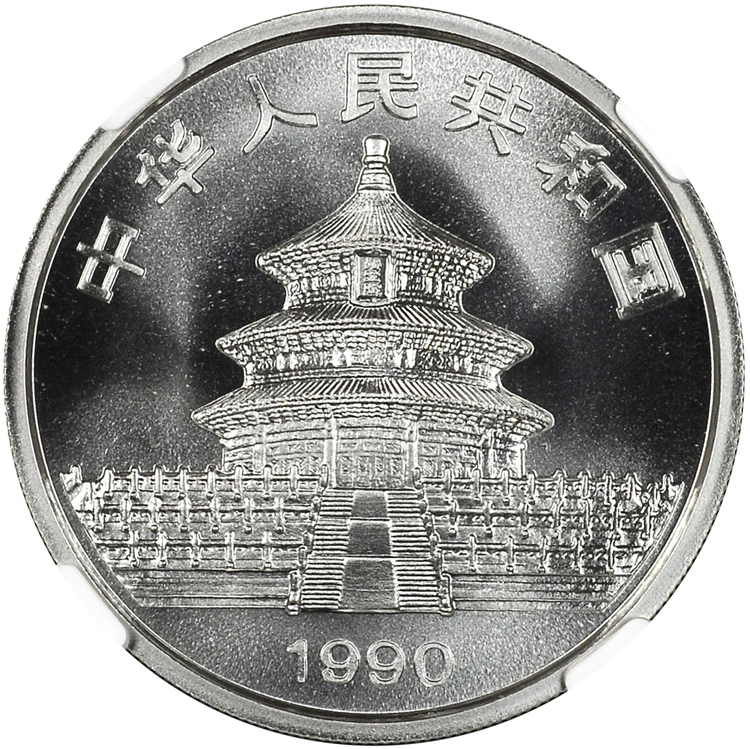 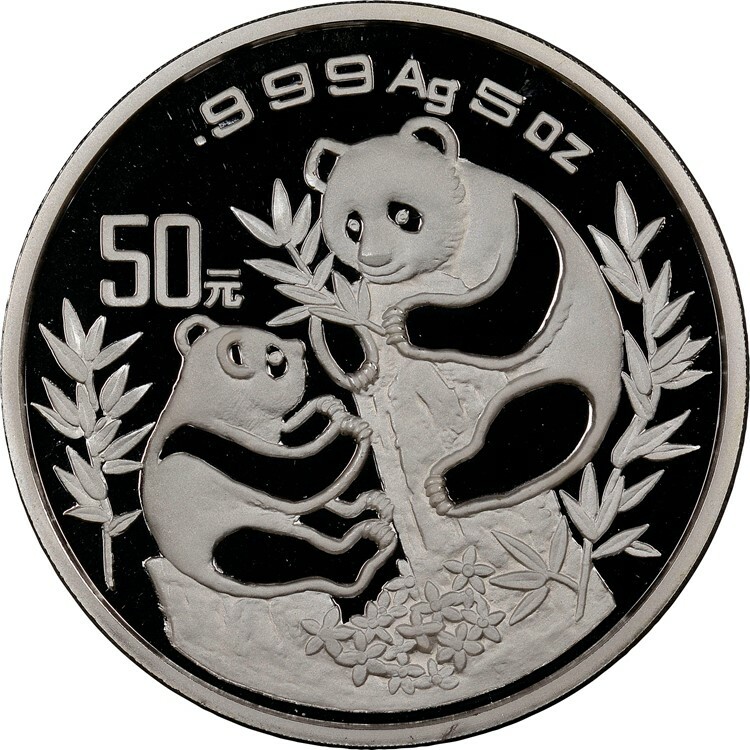 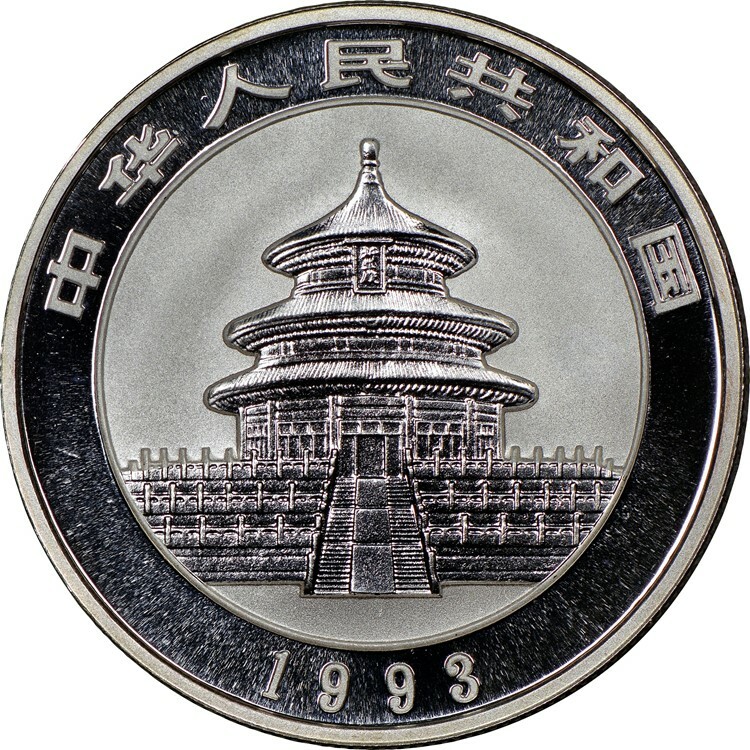 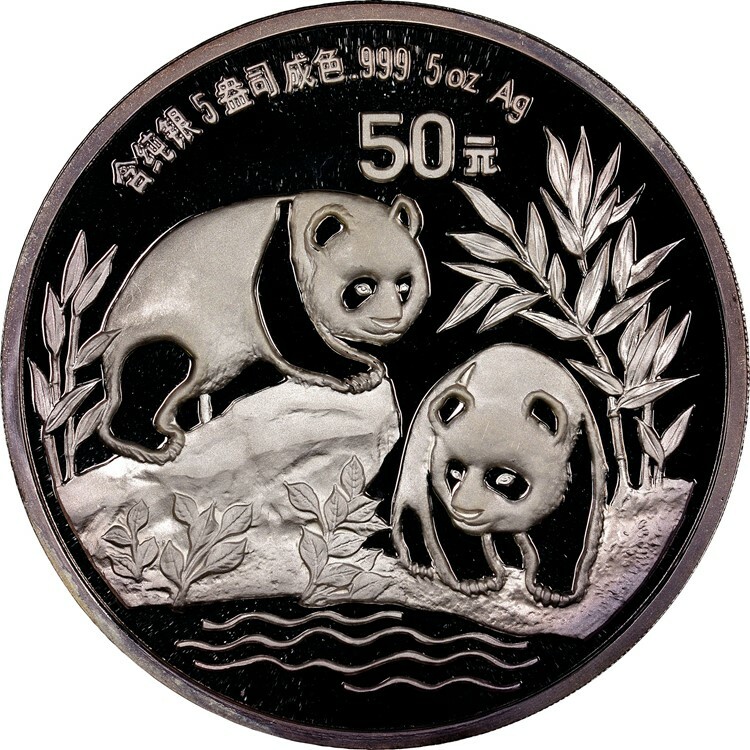 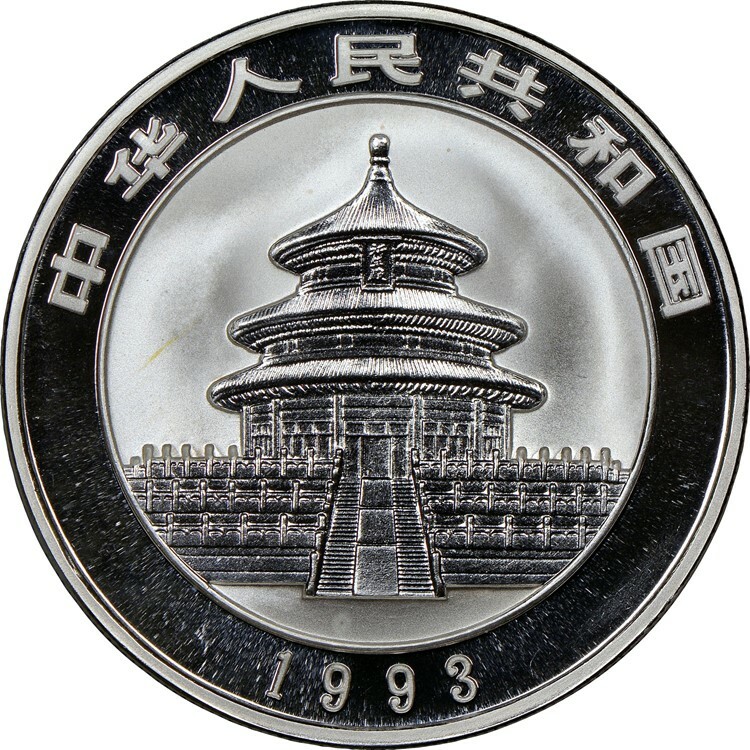 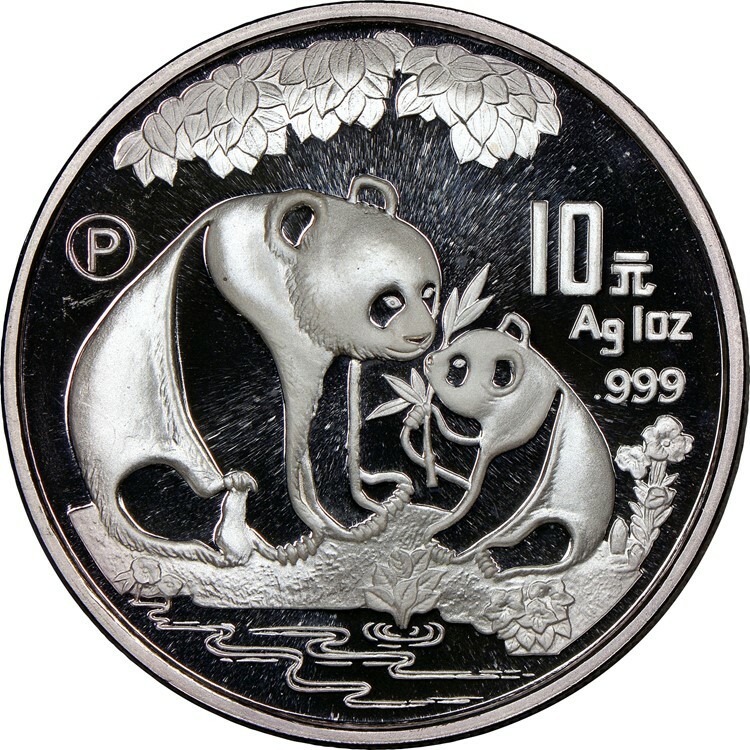 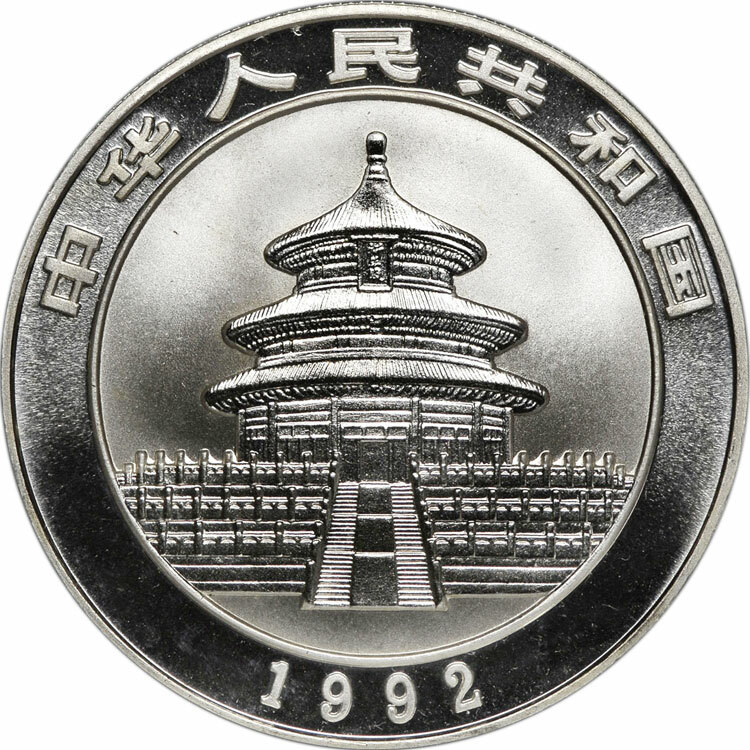 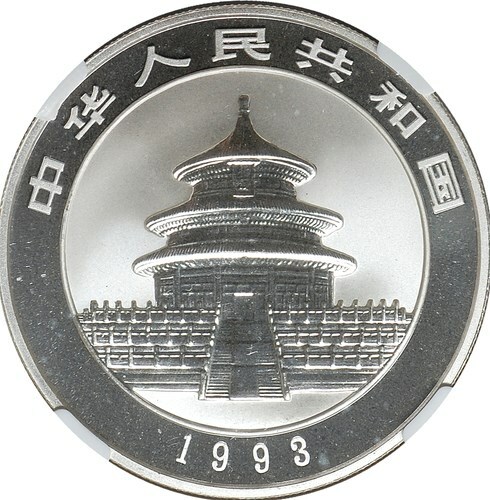 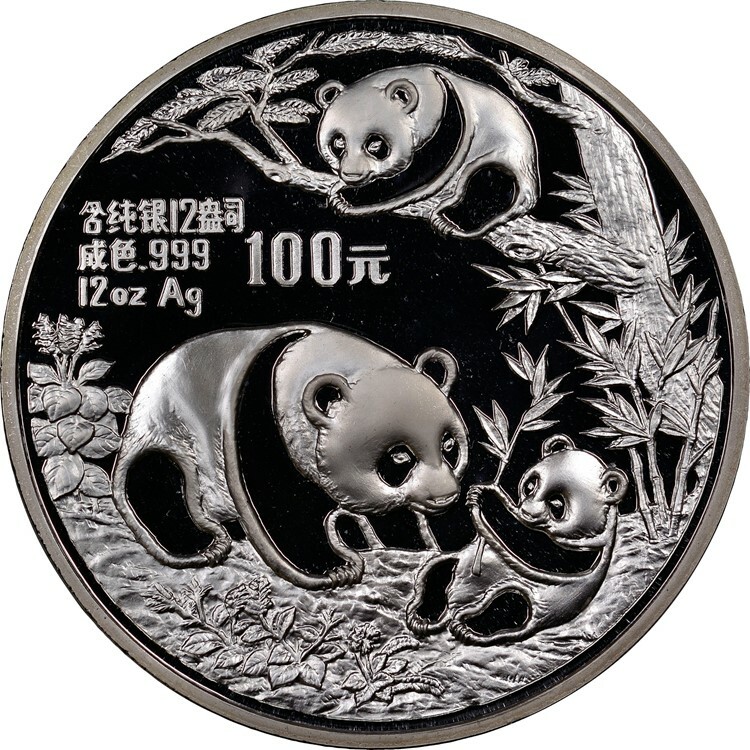 The NGC Chinese Modern Coin Price Guide is your single comprehensive resource for Silver Panda coin values and more. 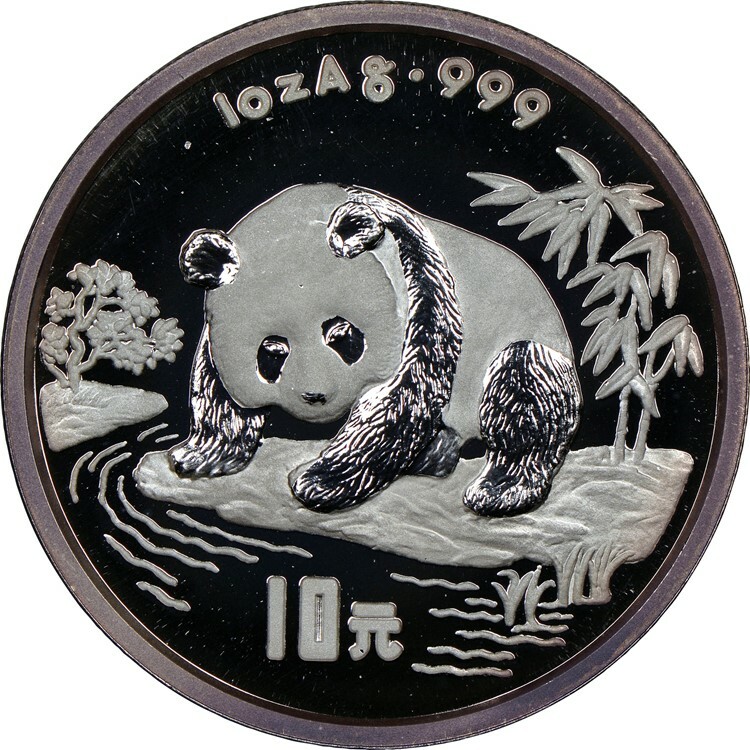 Click on a description and the coin details page will open, complete with a Silver Panda Price Guide chart, NGC Census data, variety attributions, NGC Registry scores and more. 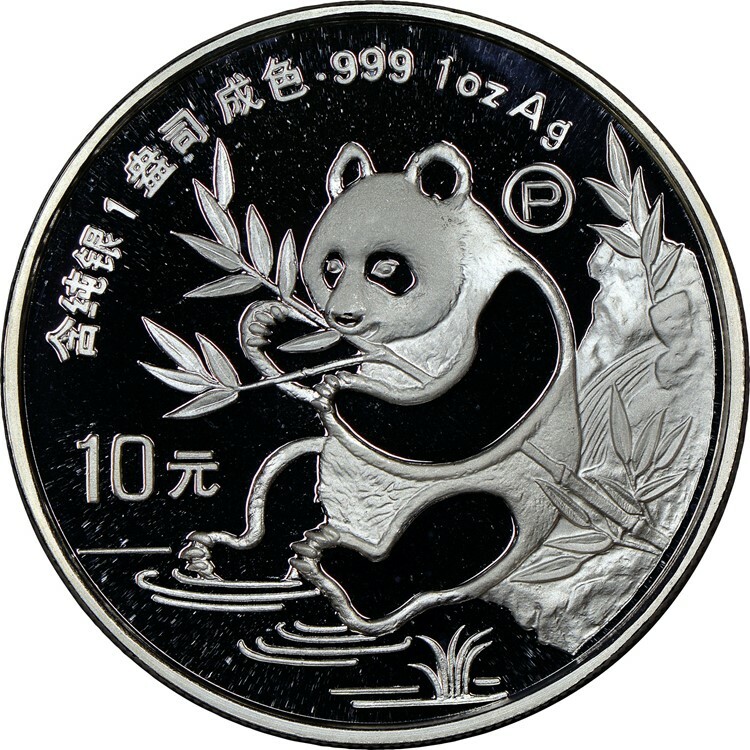 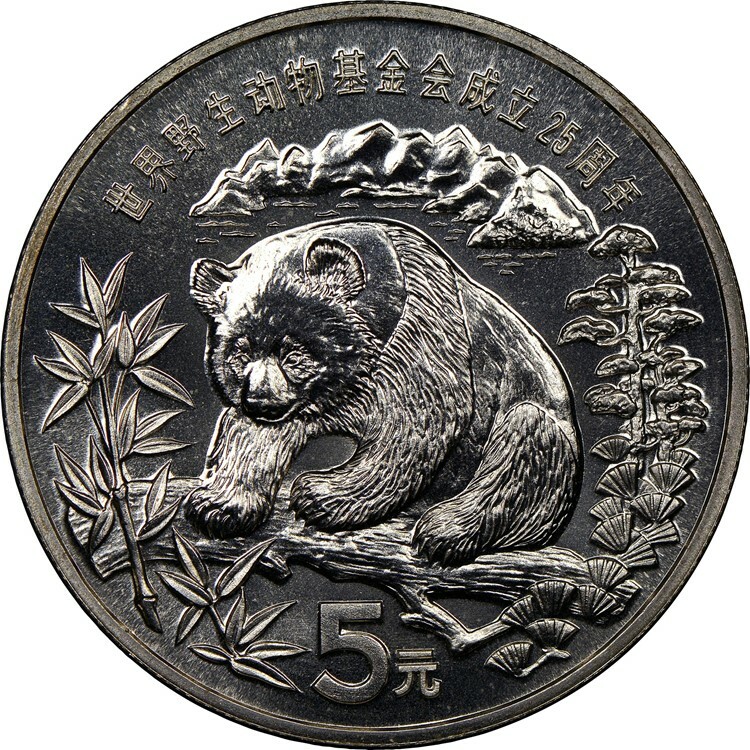 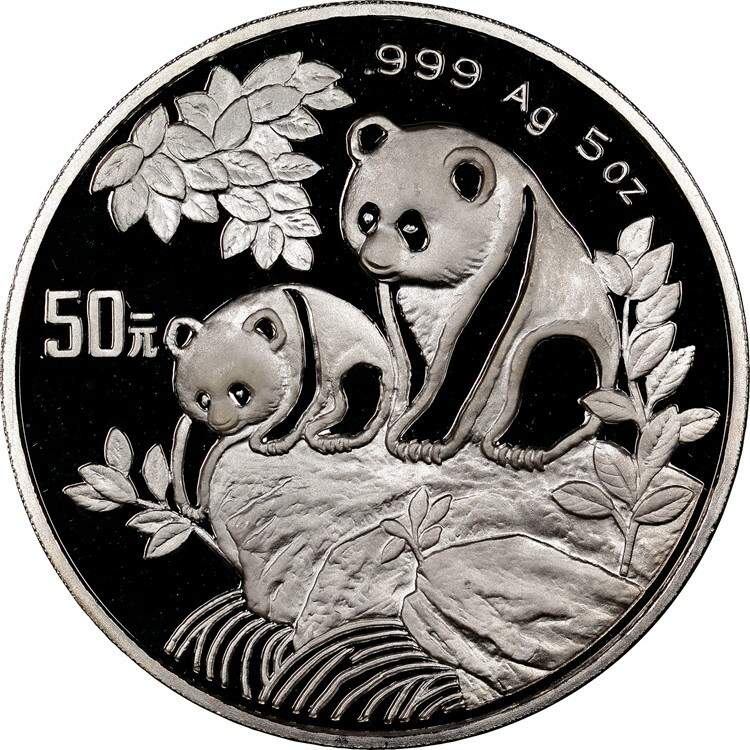 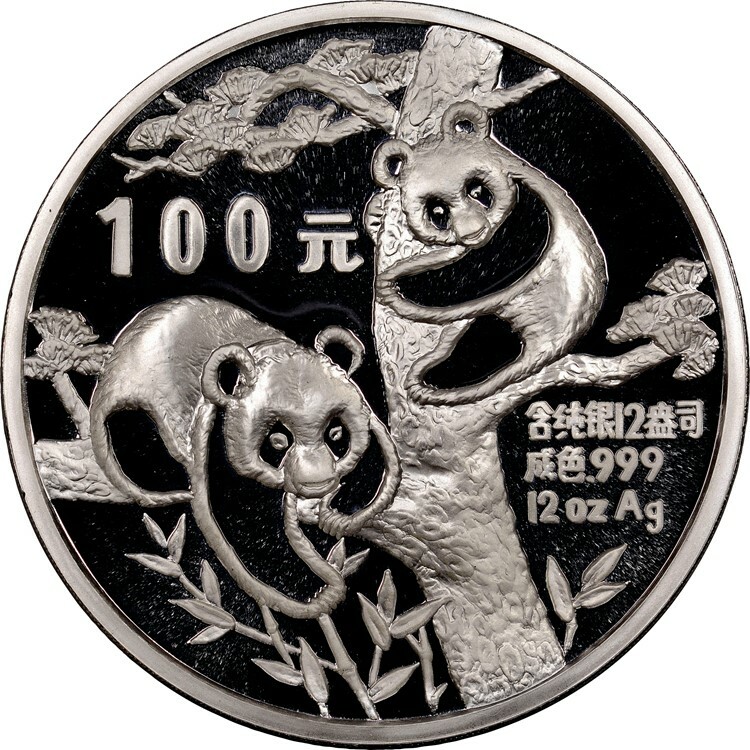 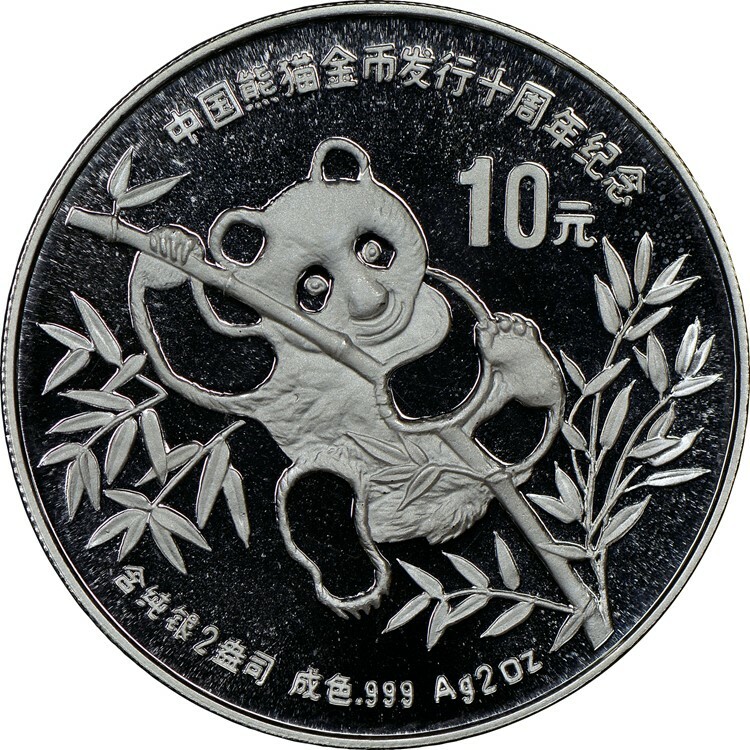 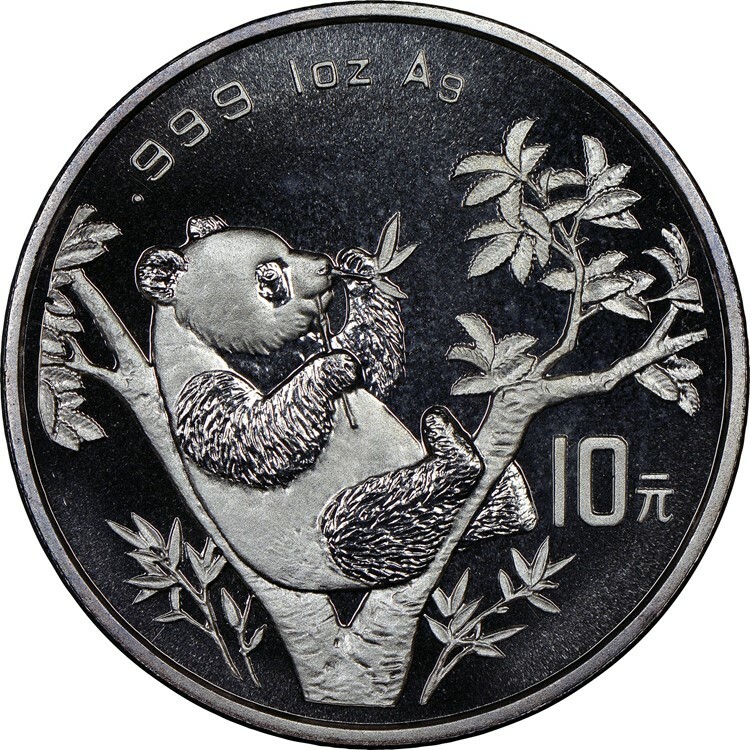 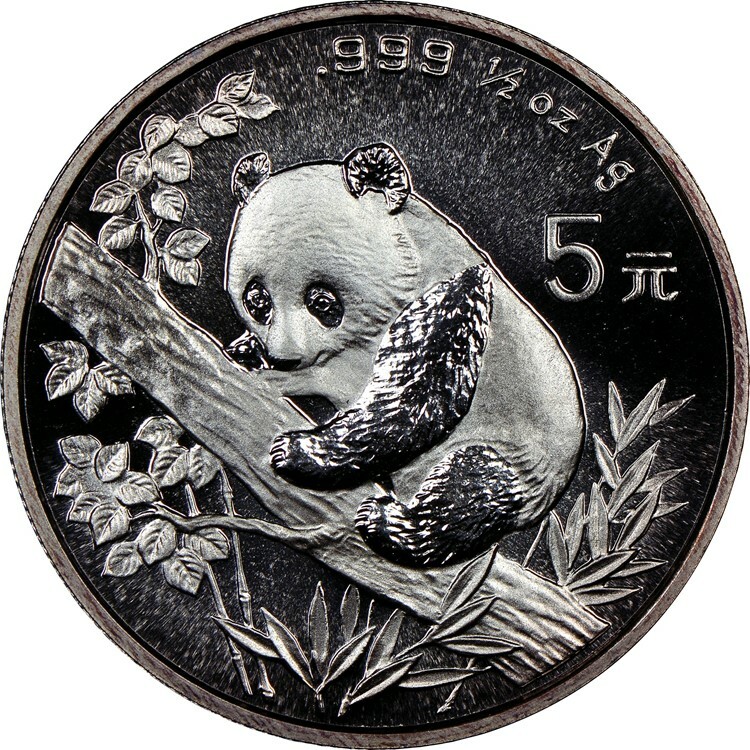 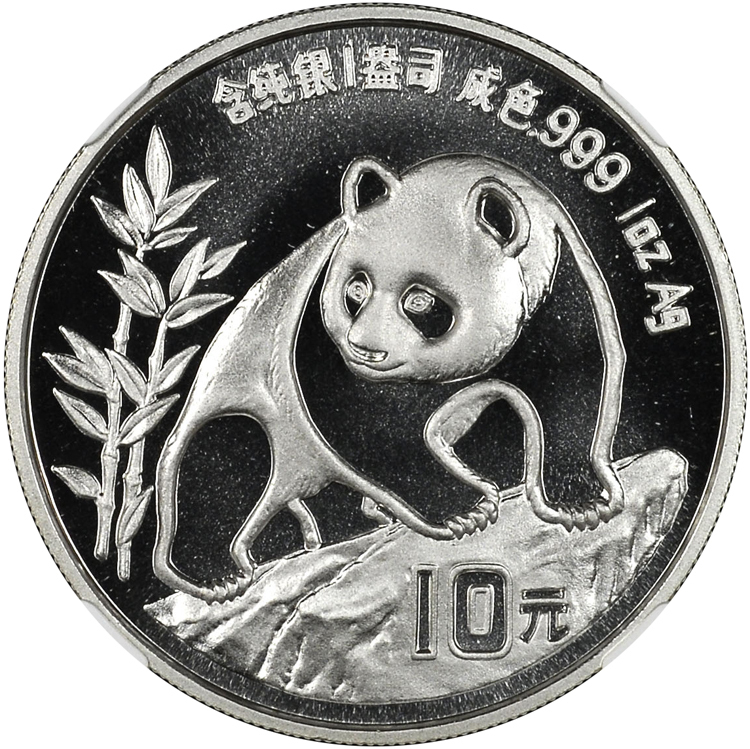 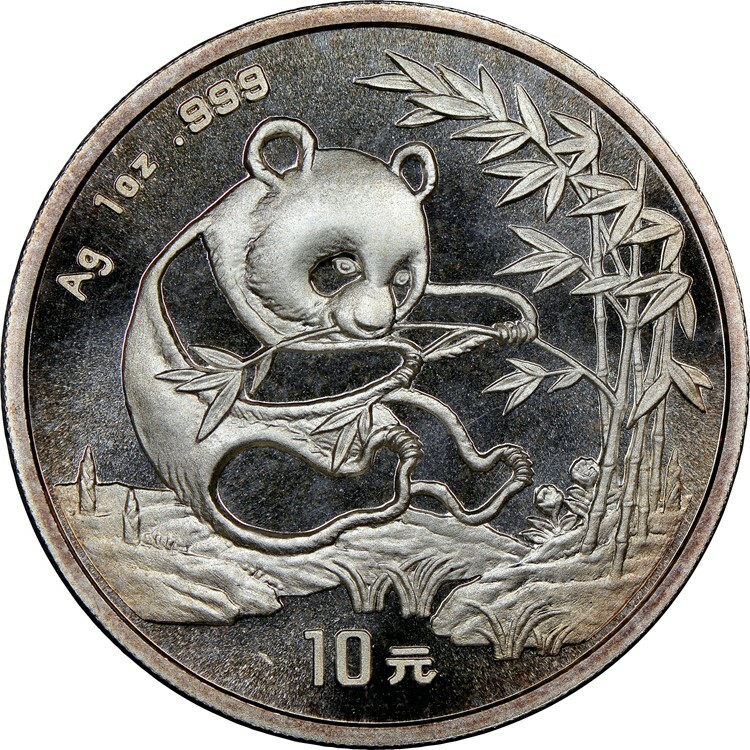 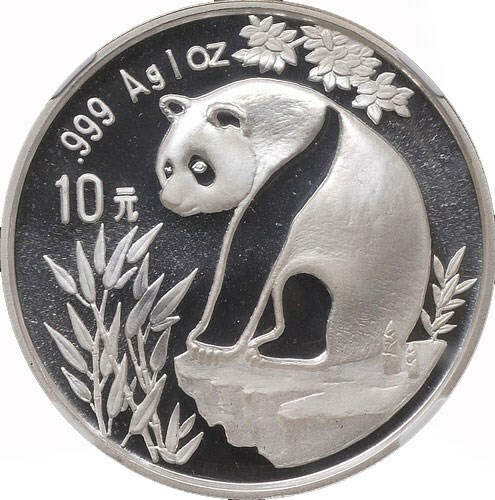 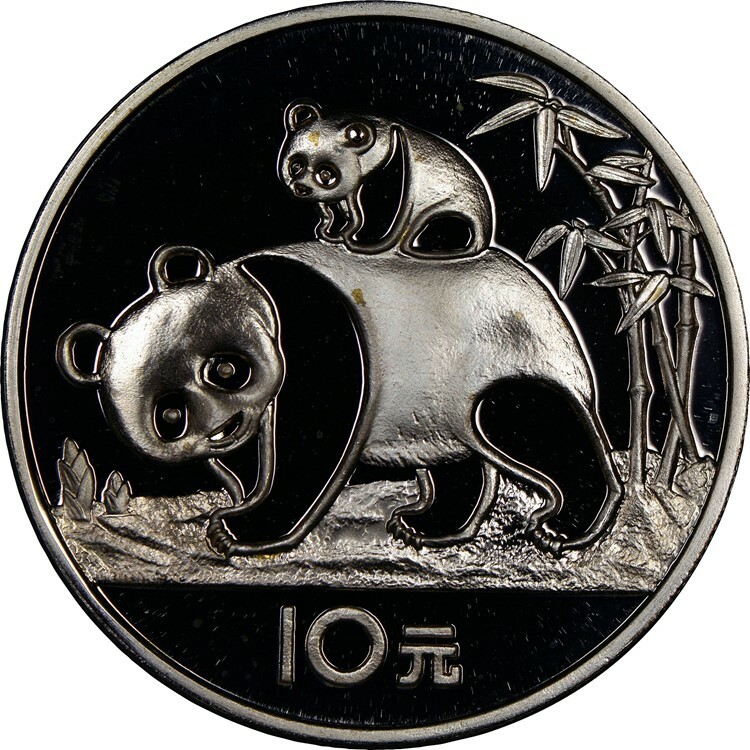 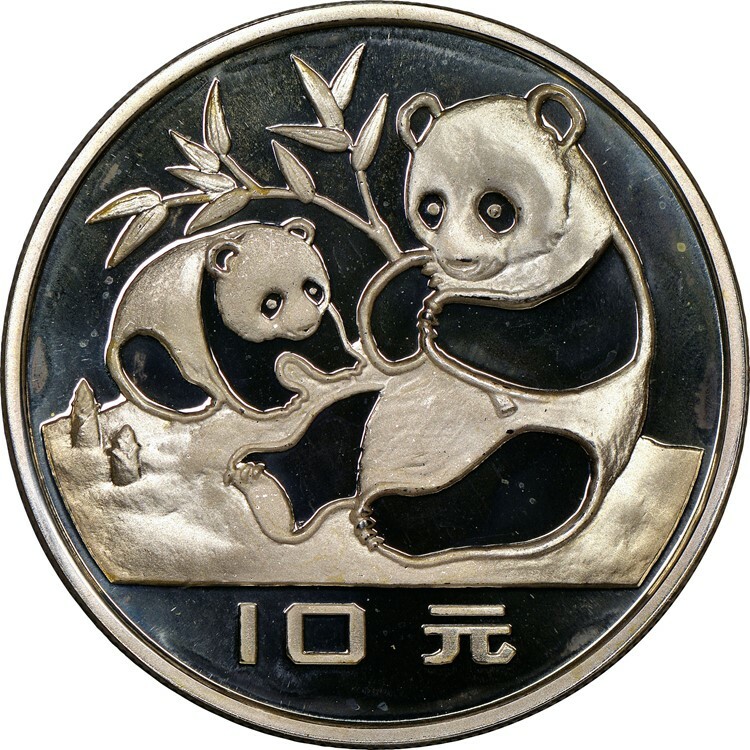 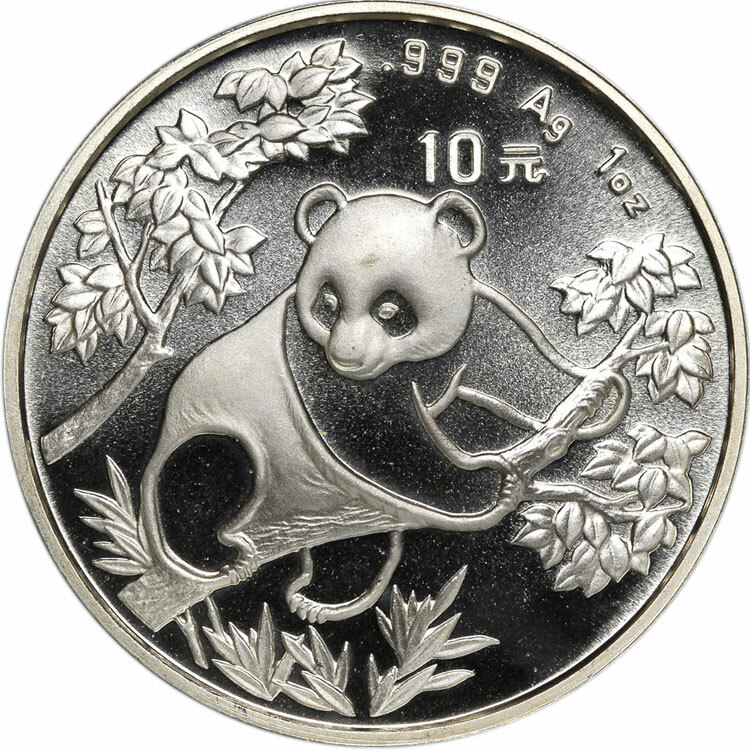 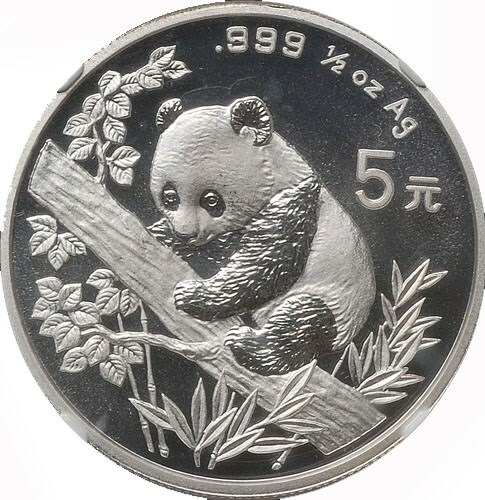 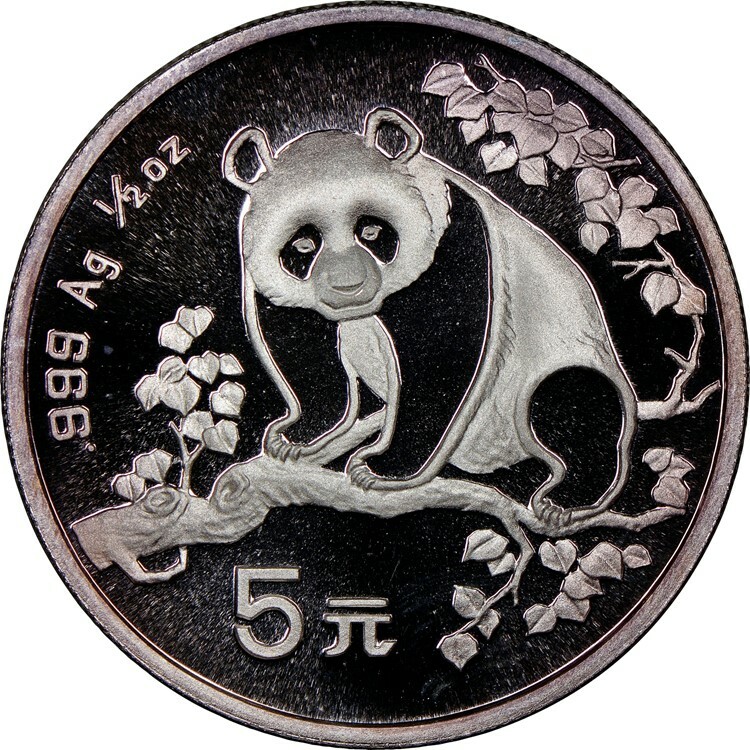 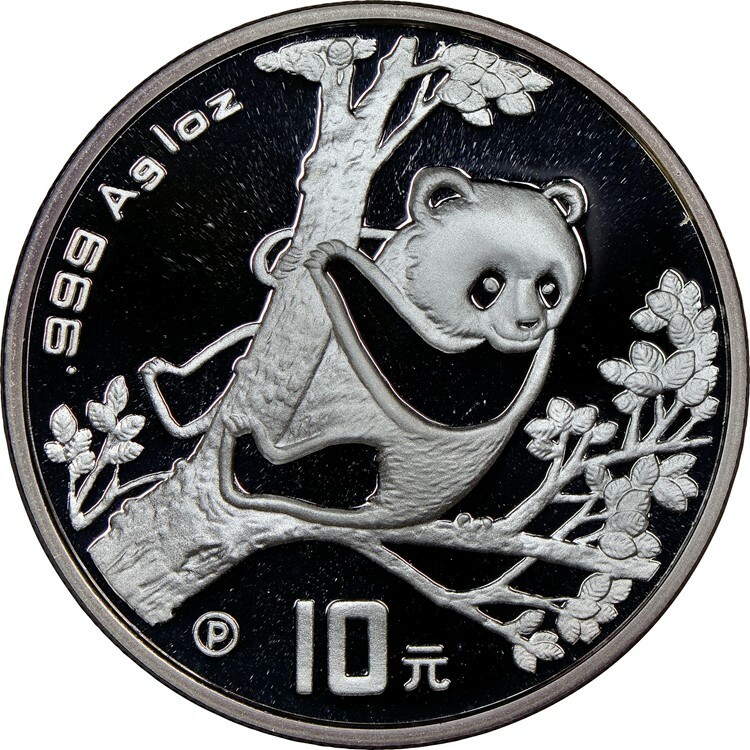 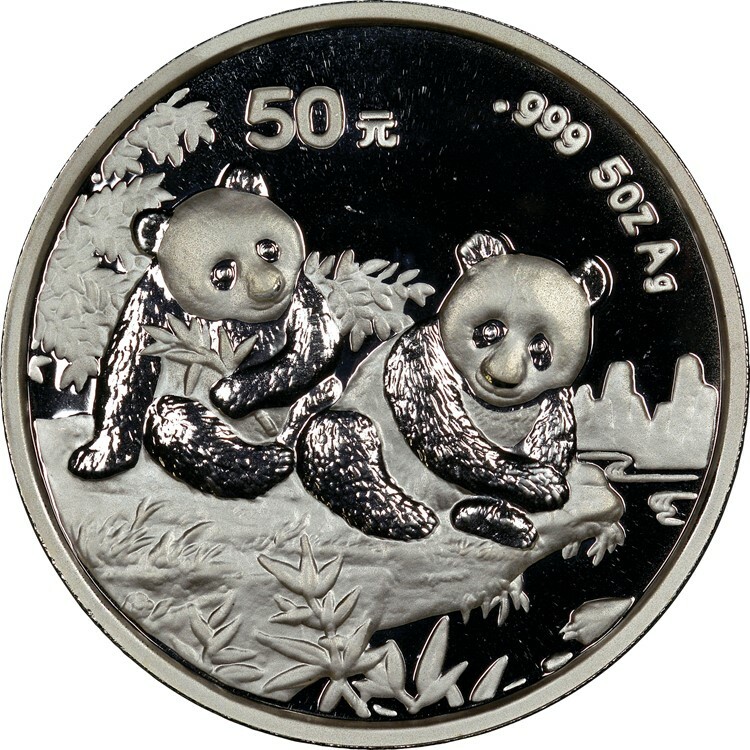 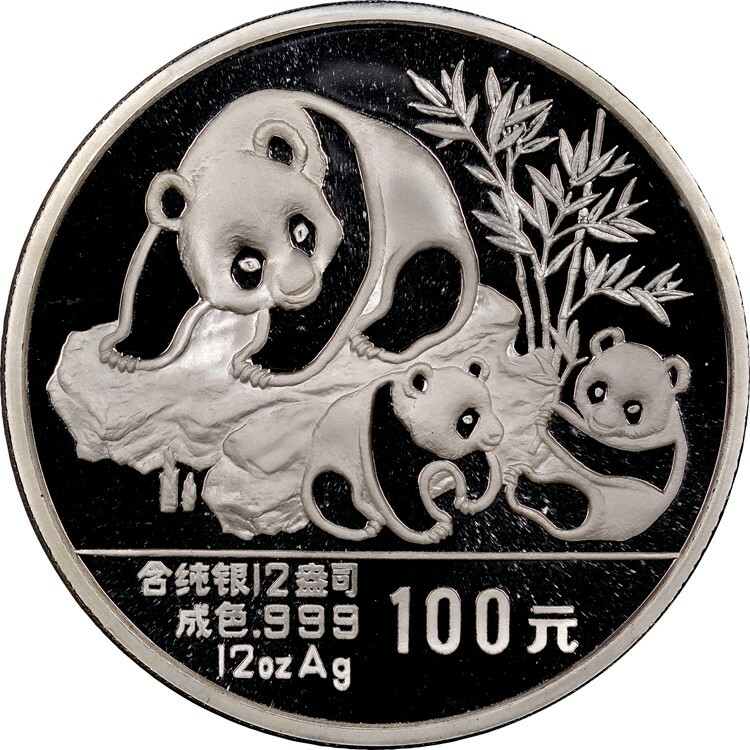 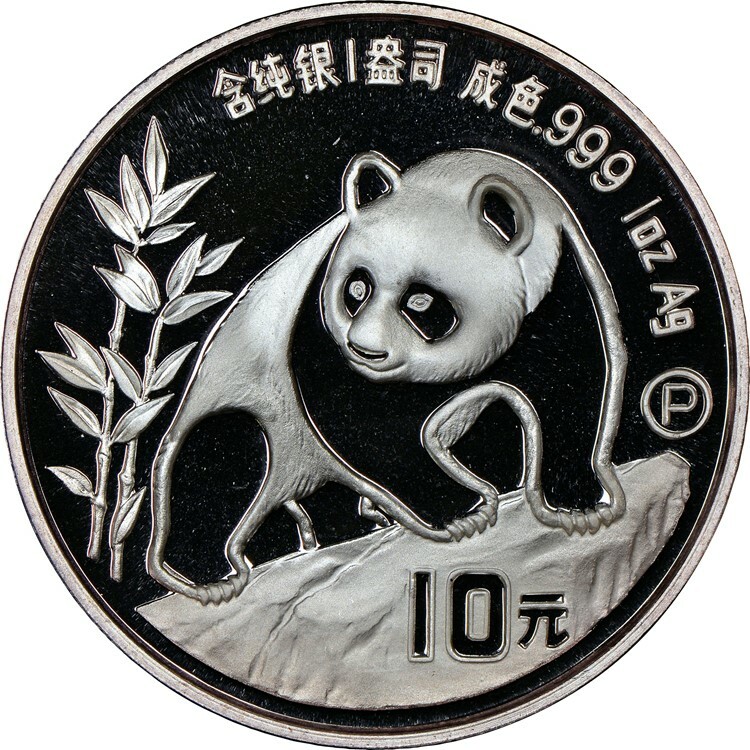 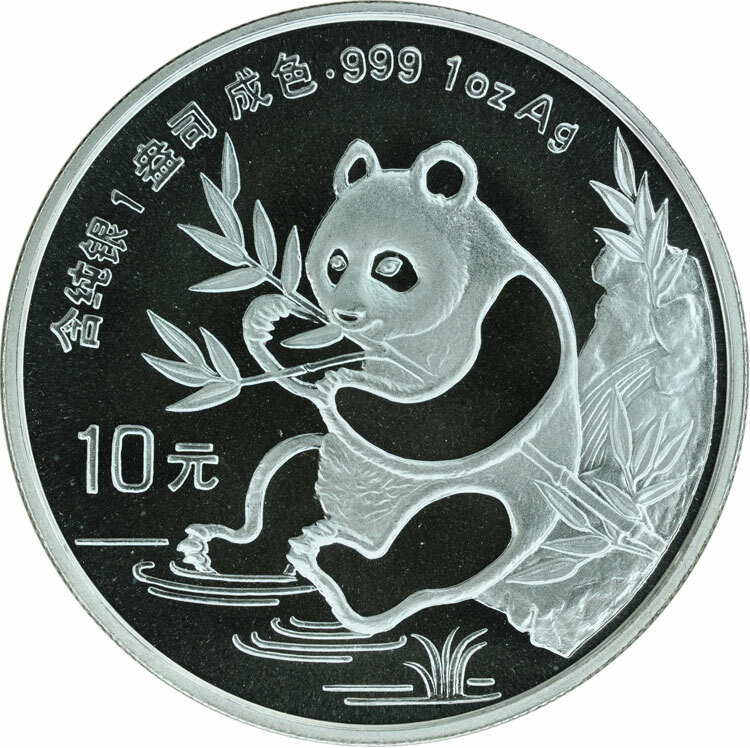 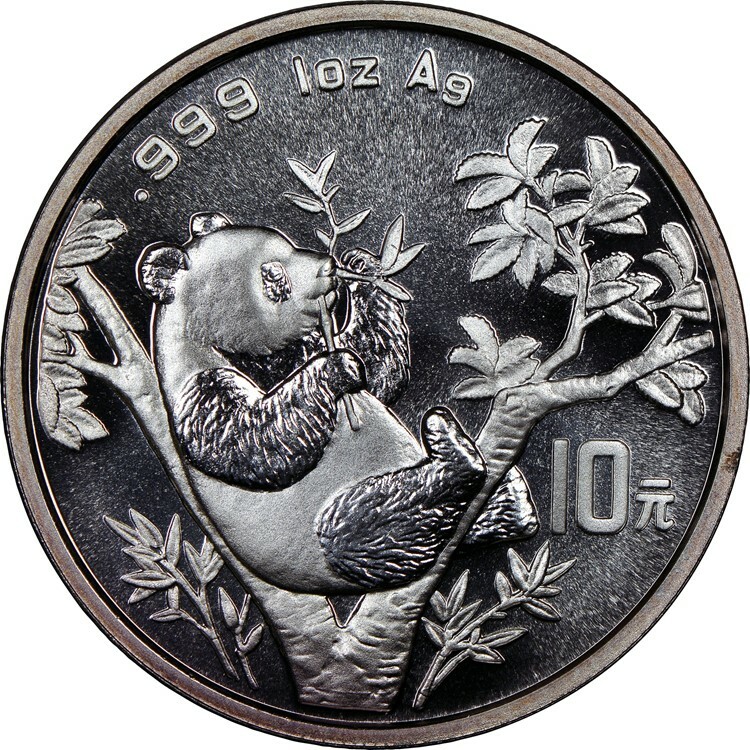 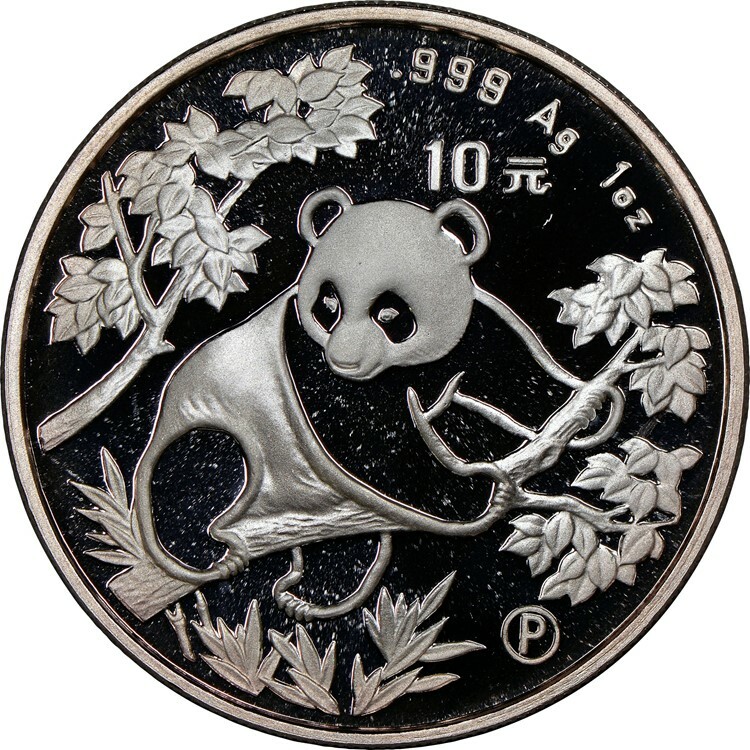 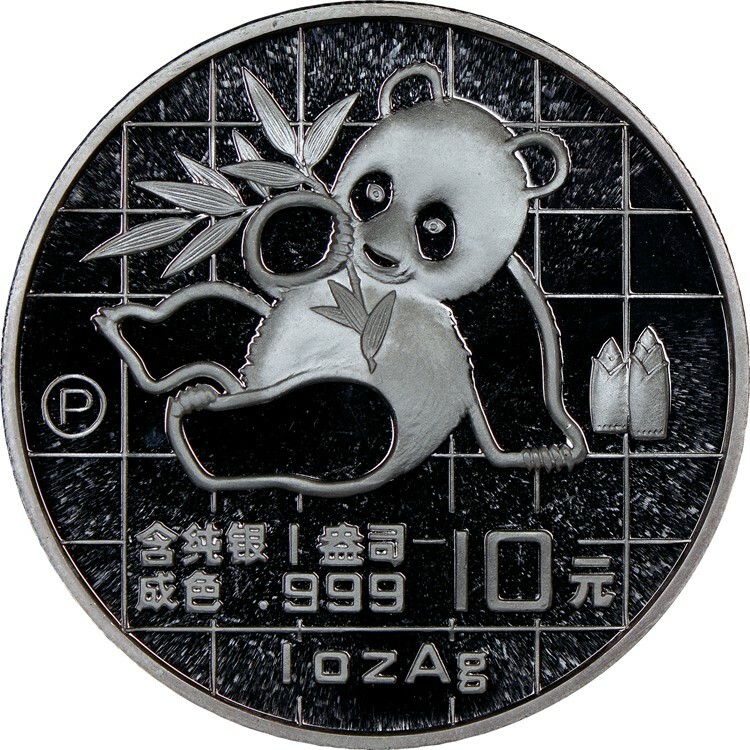 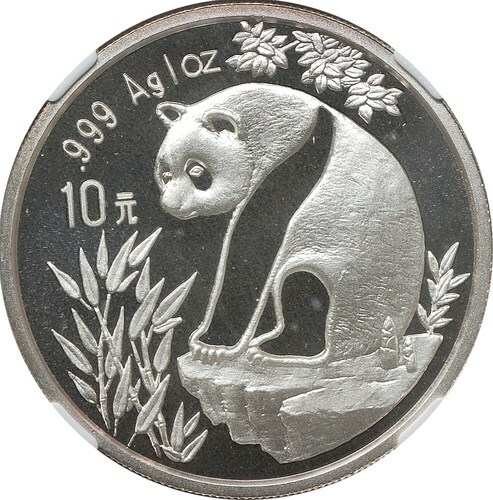 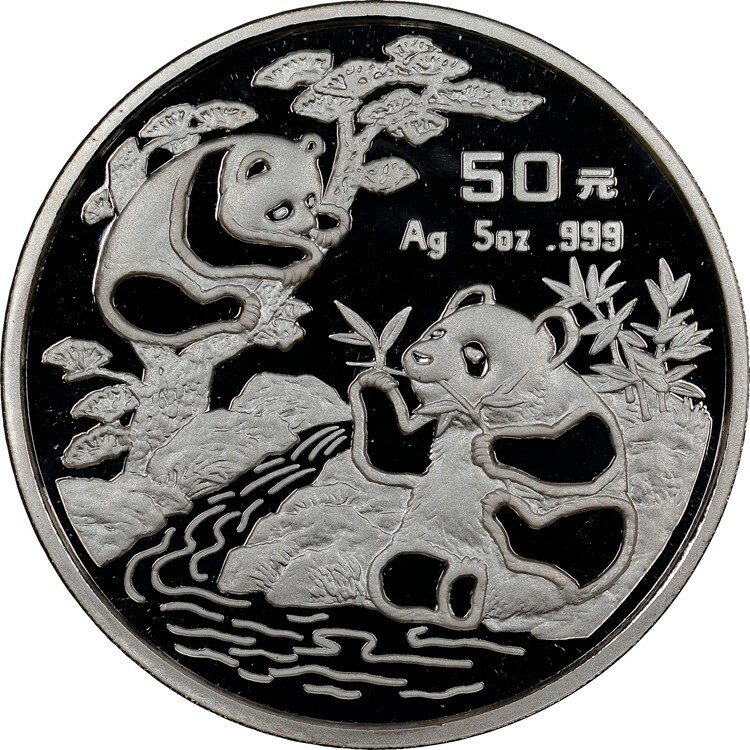 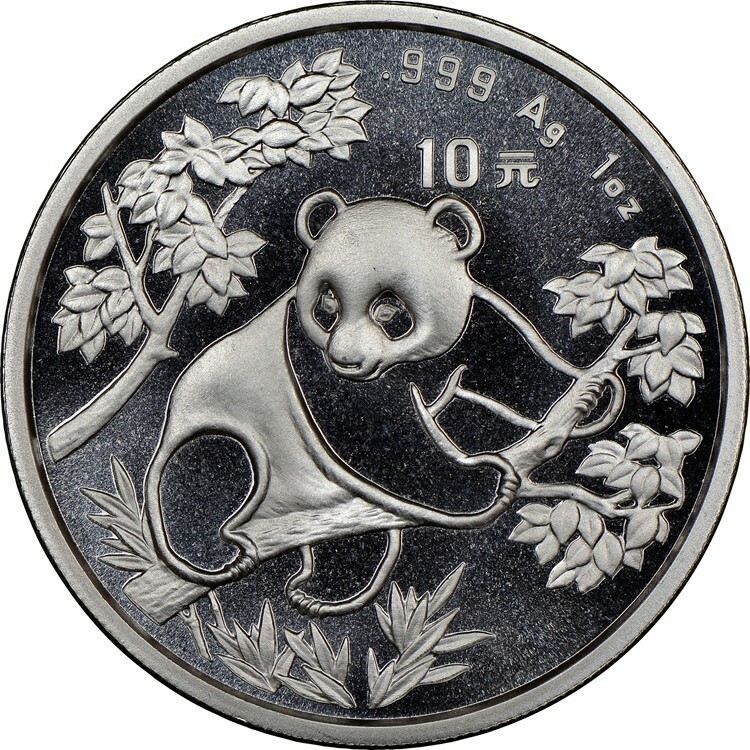 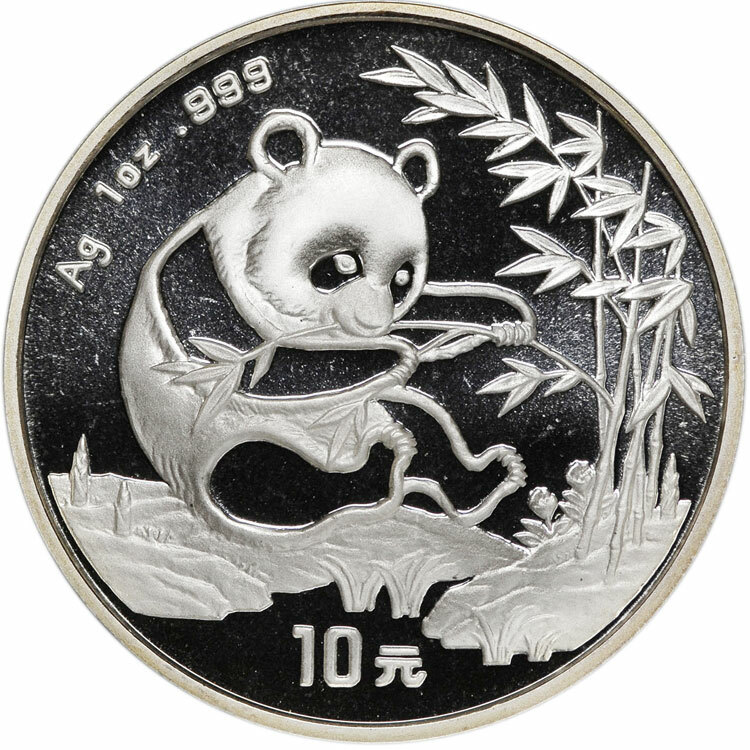 It's everything you need to know about Silver Panda coin prices and how they relate to the market - on one page. 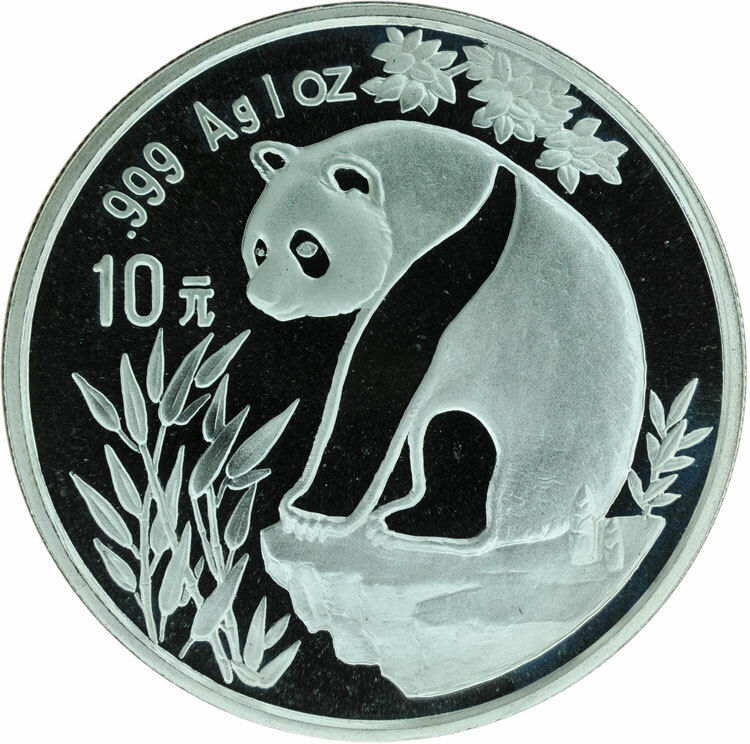 All values are for NGC-certified coins. 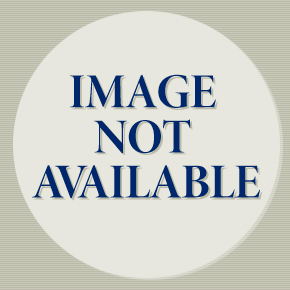 Click on the Header Icon to display headers above the selected row.